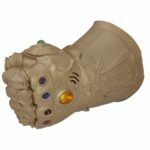 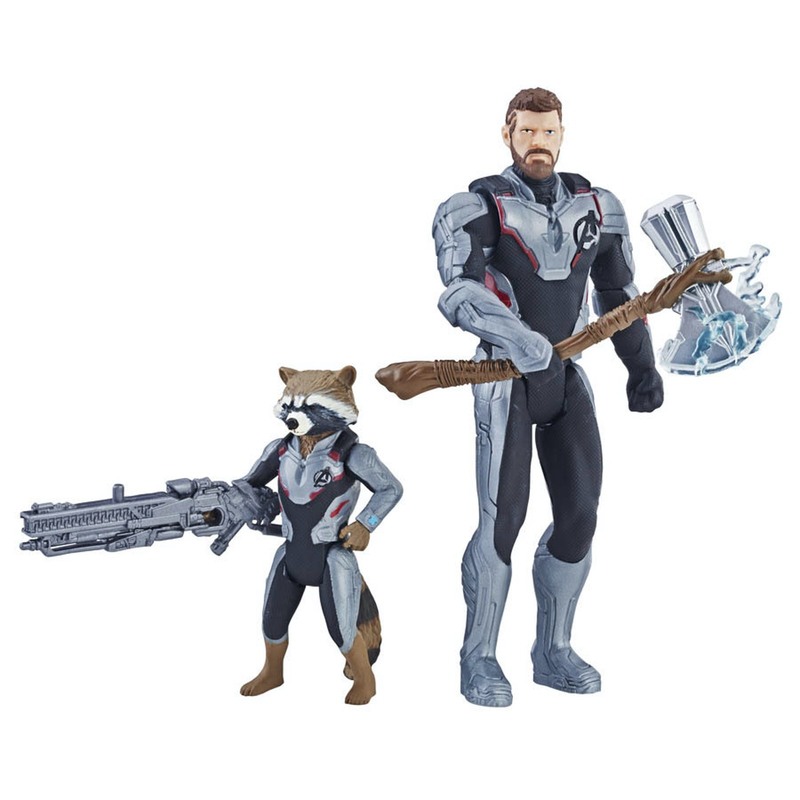 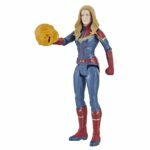 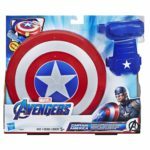 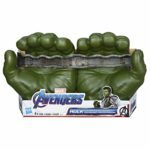 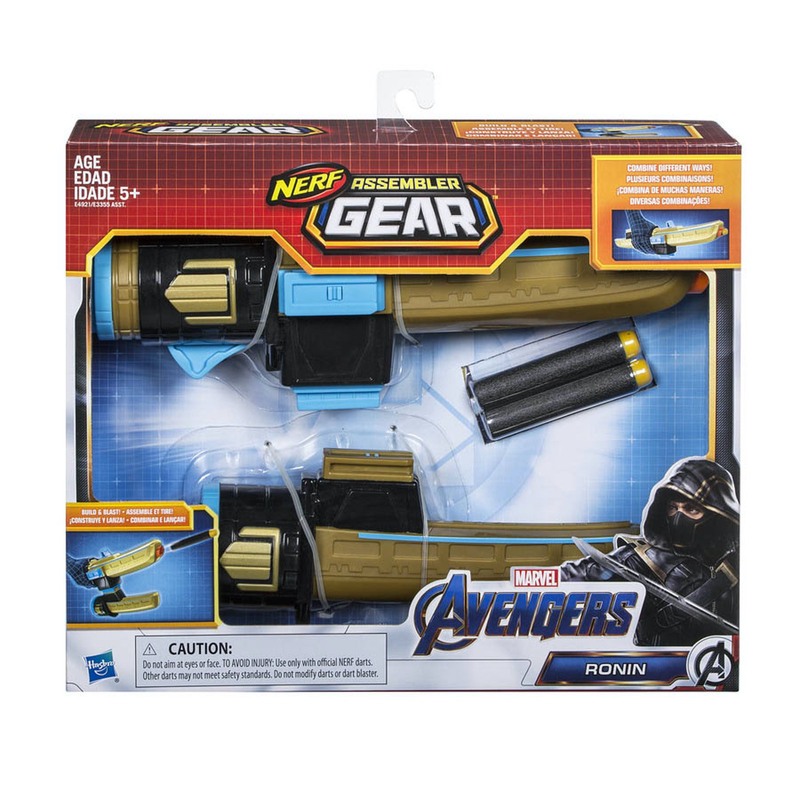 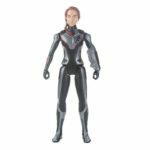 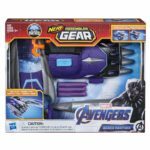 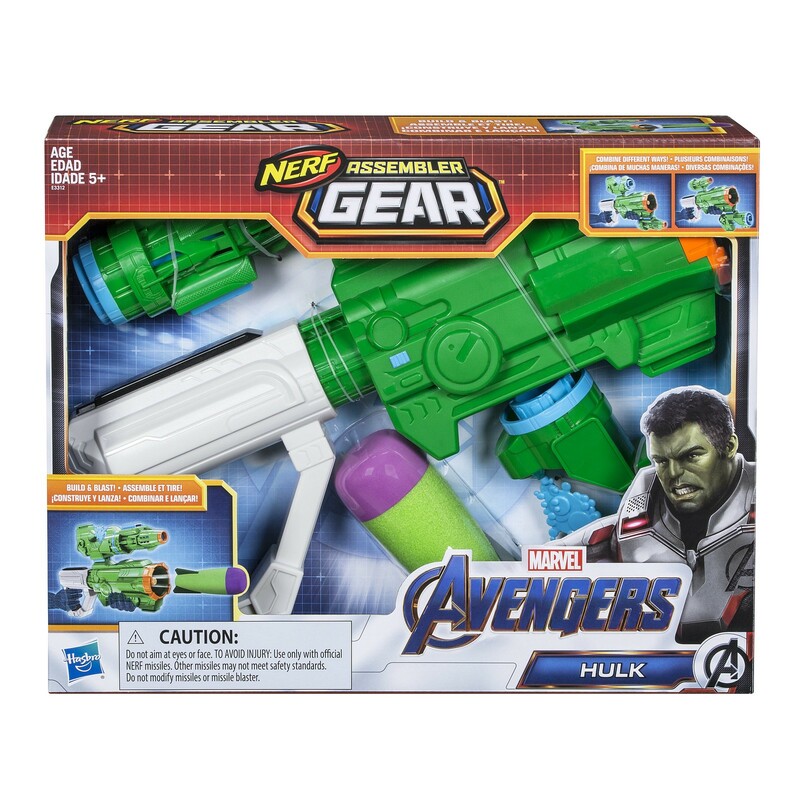 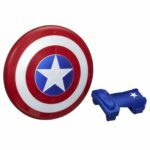 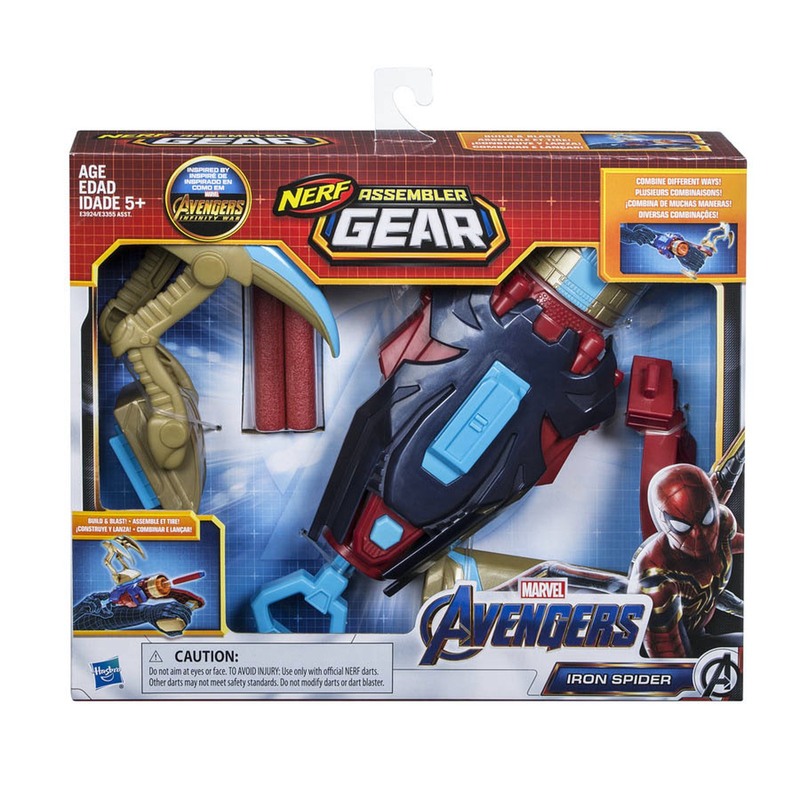 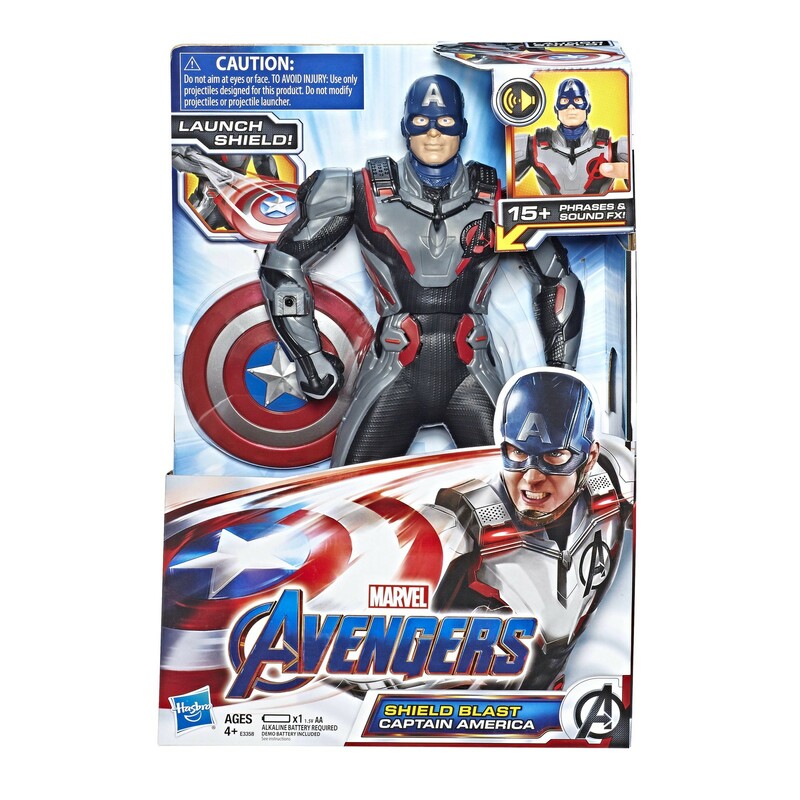 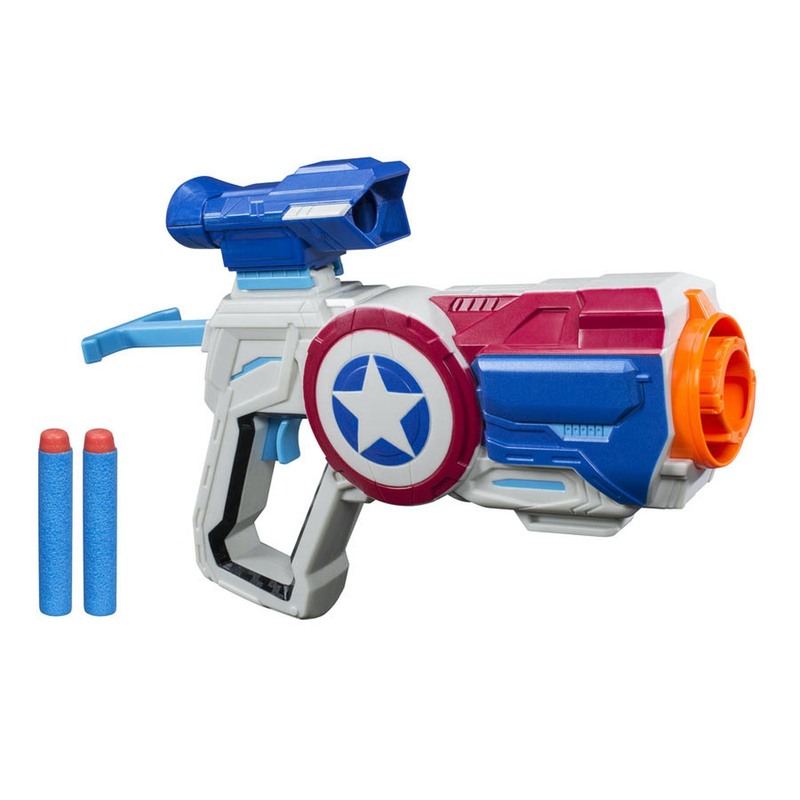 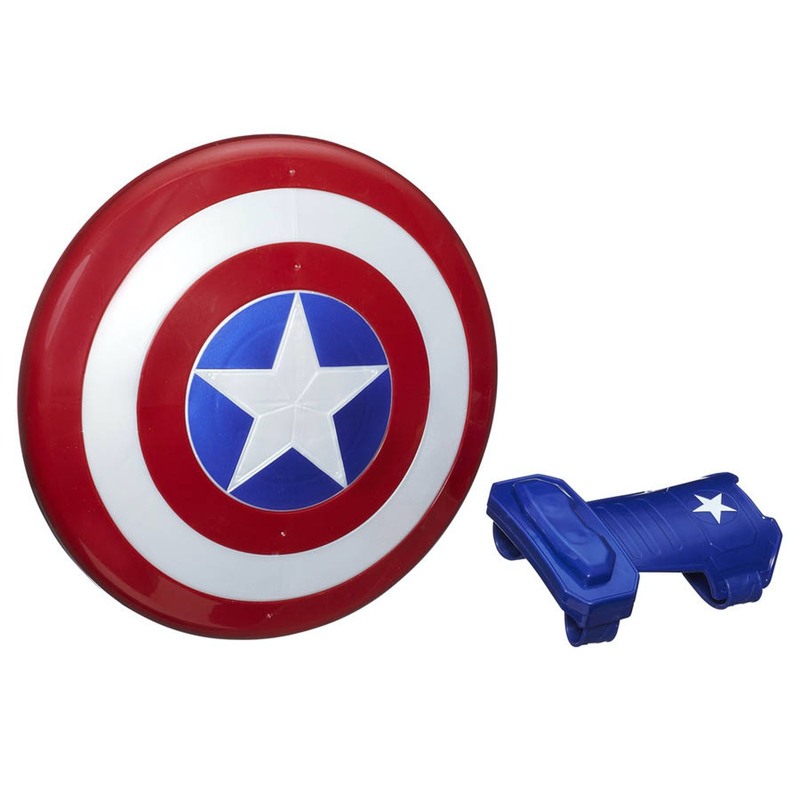 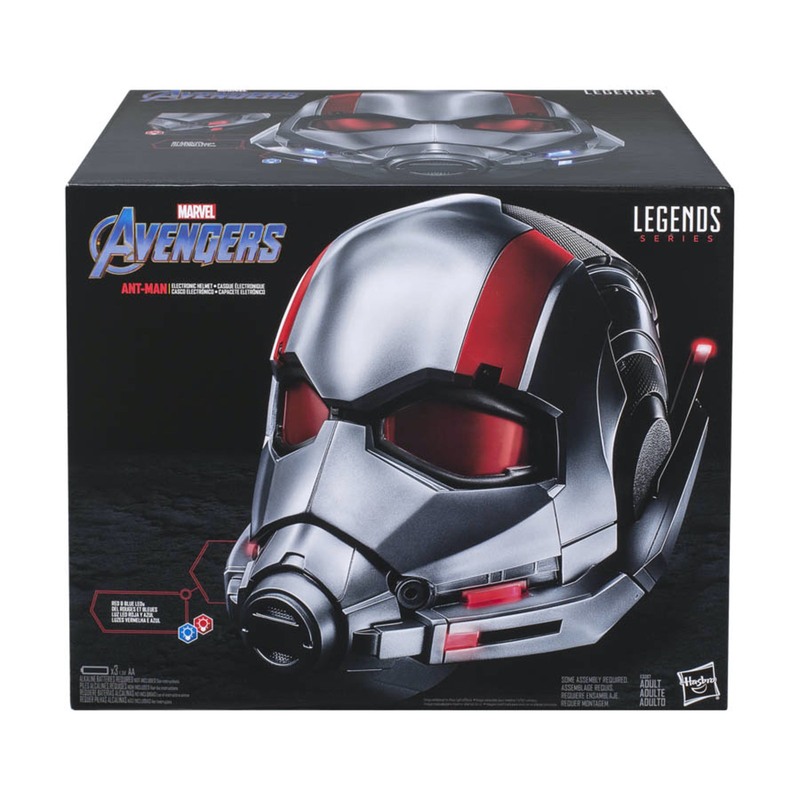 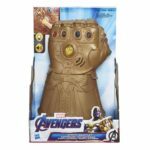 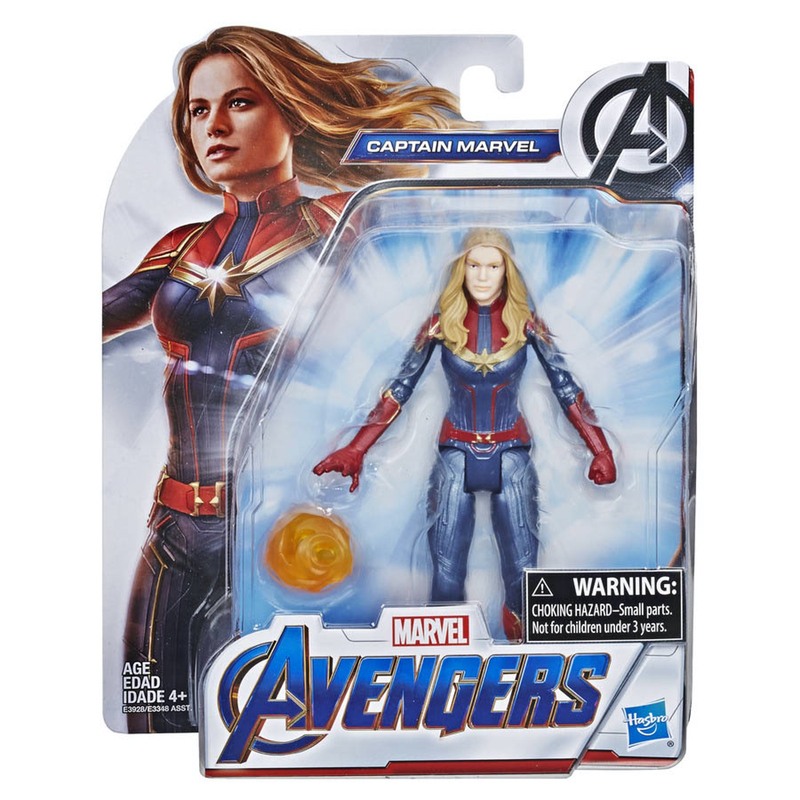 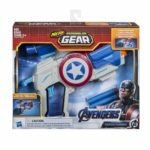 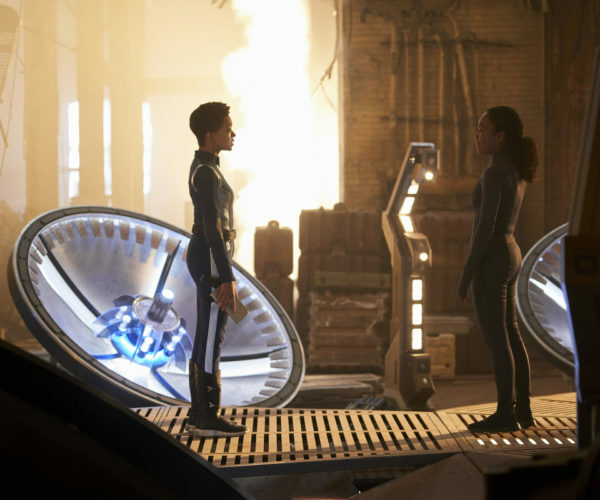 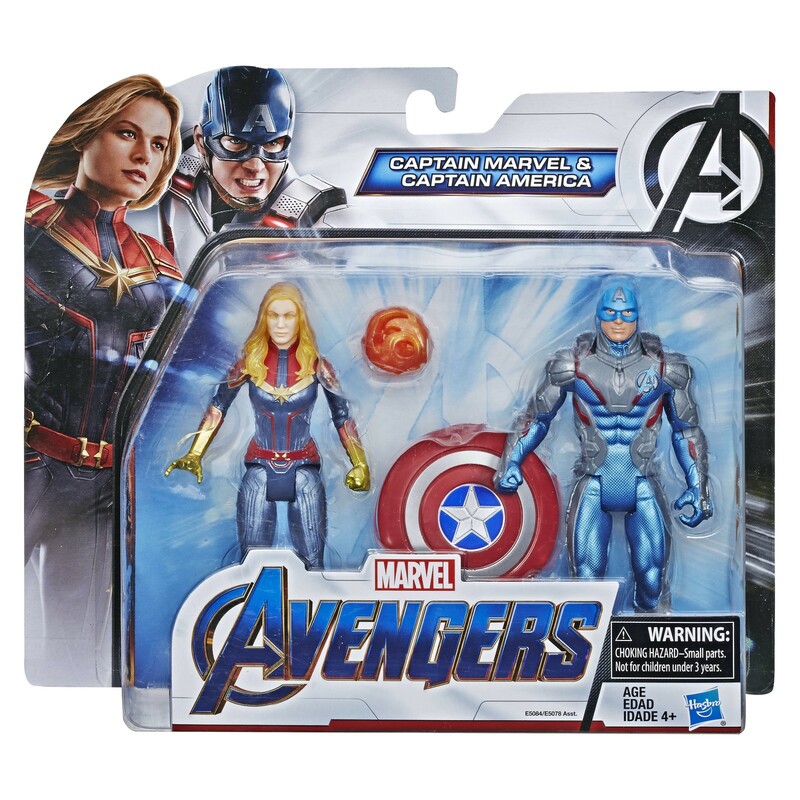 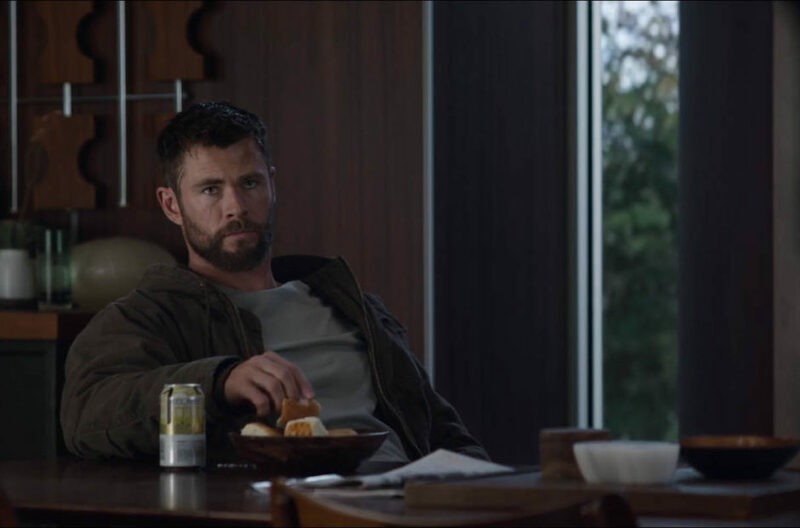 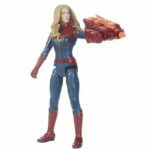 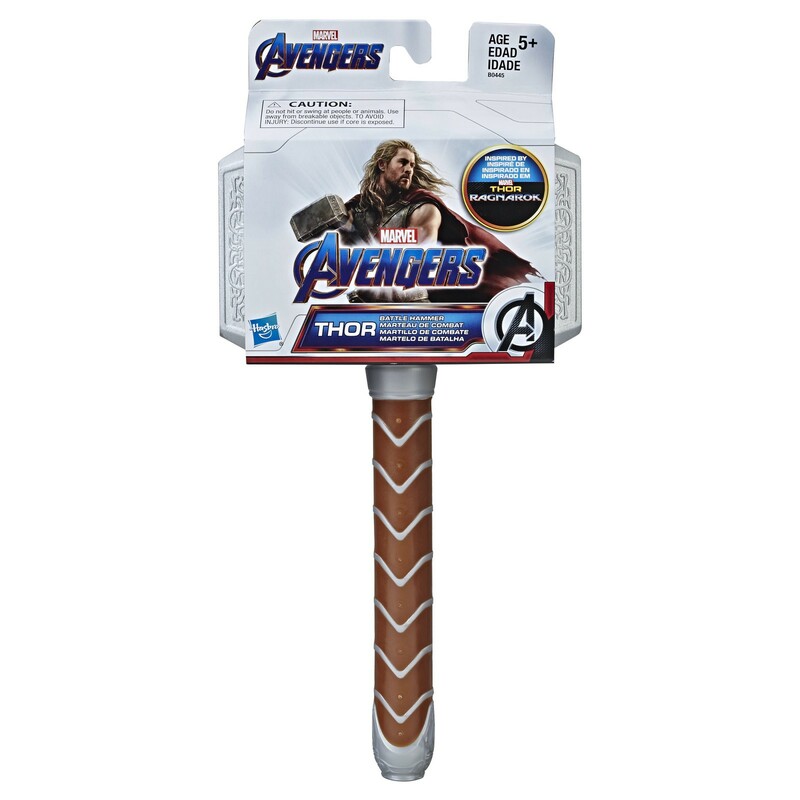 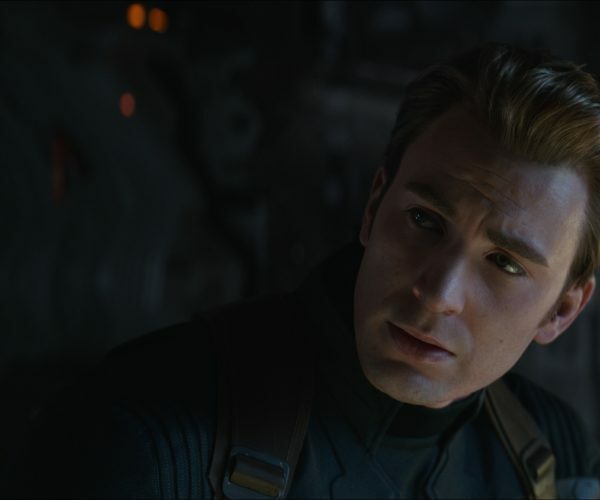 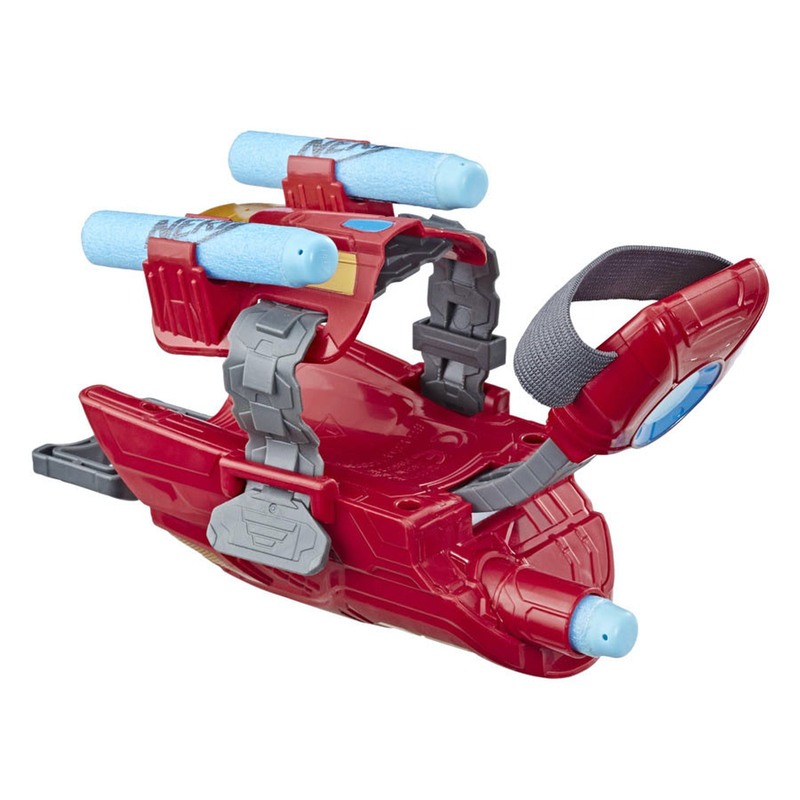 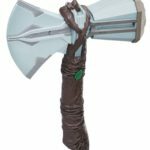 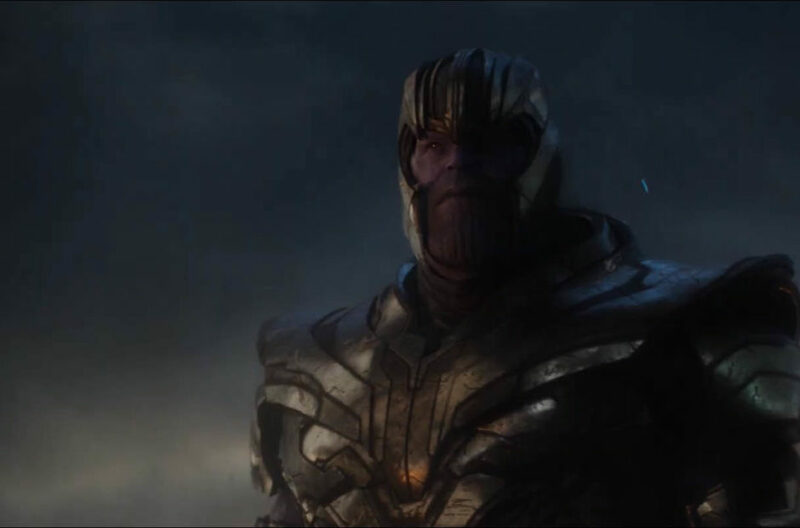 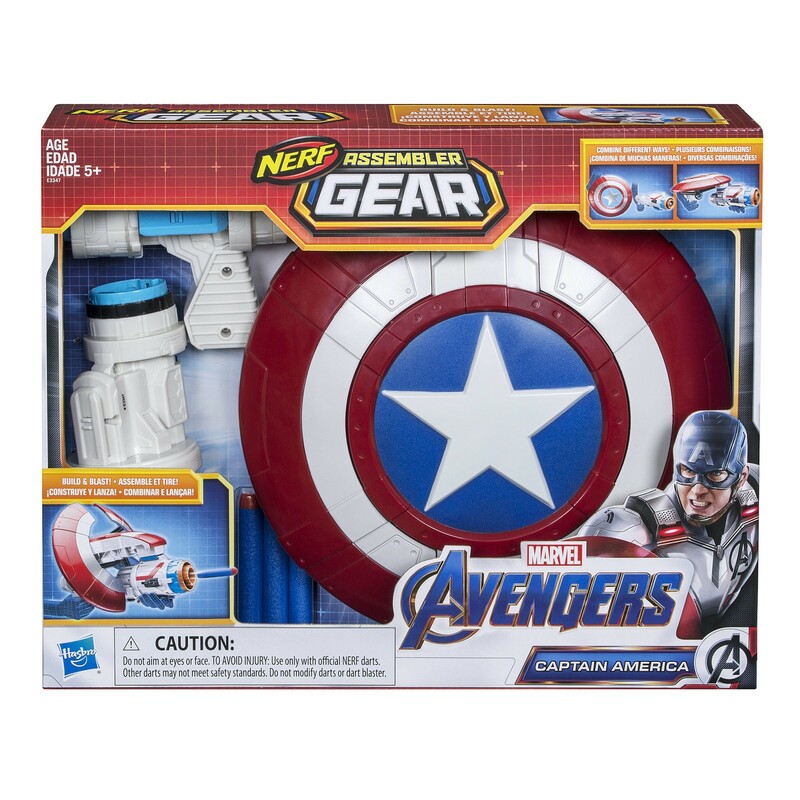 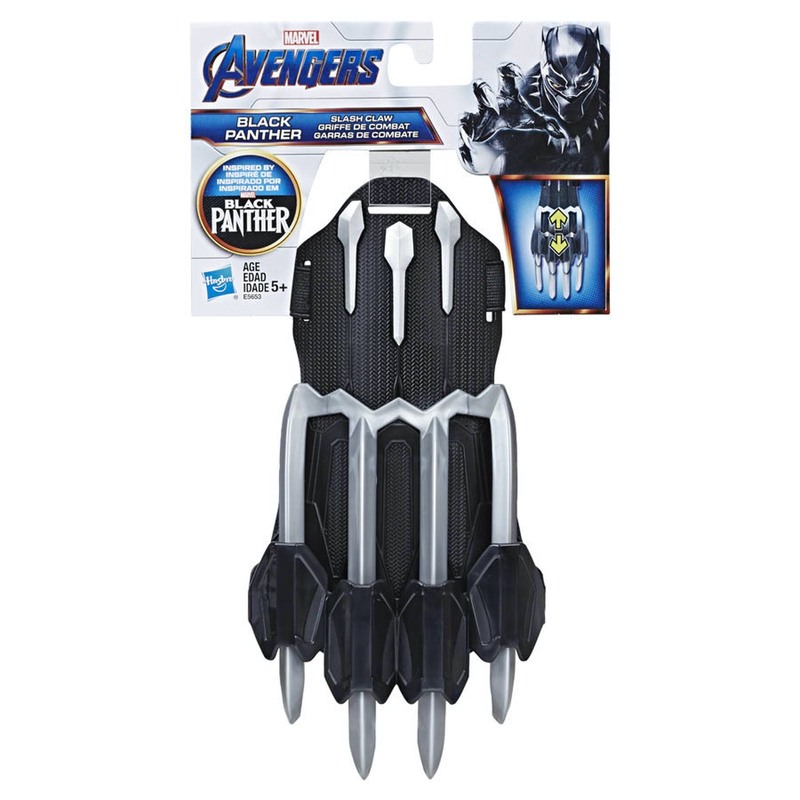 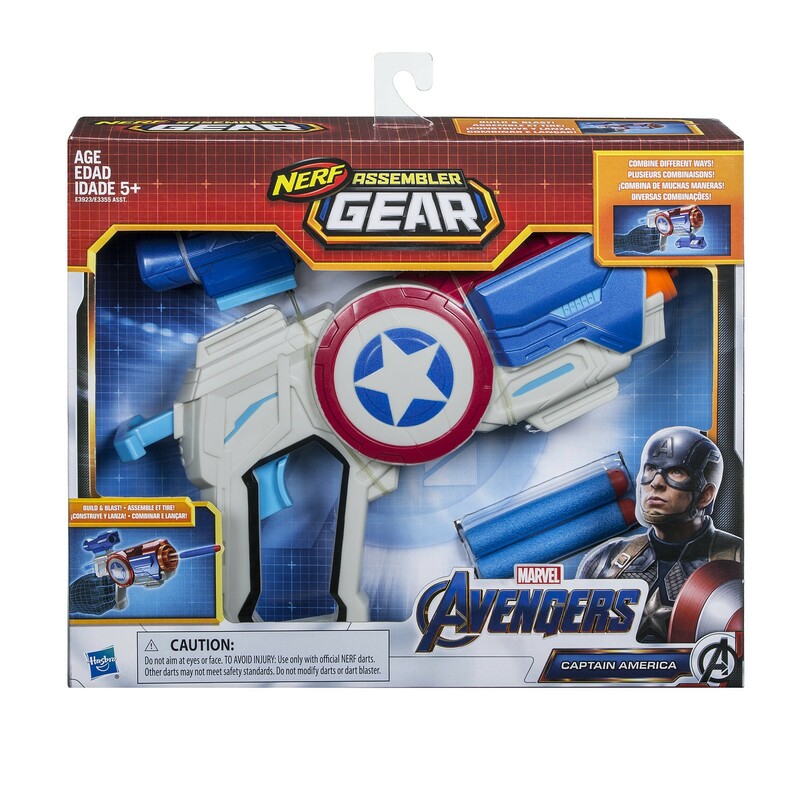 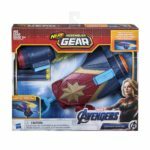 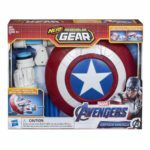 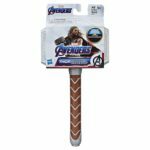 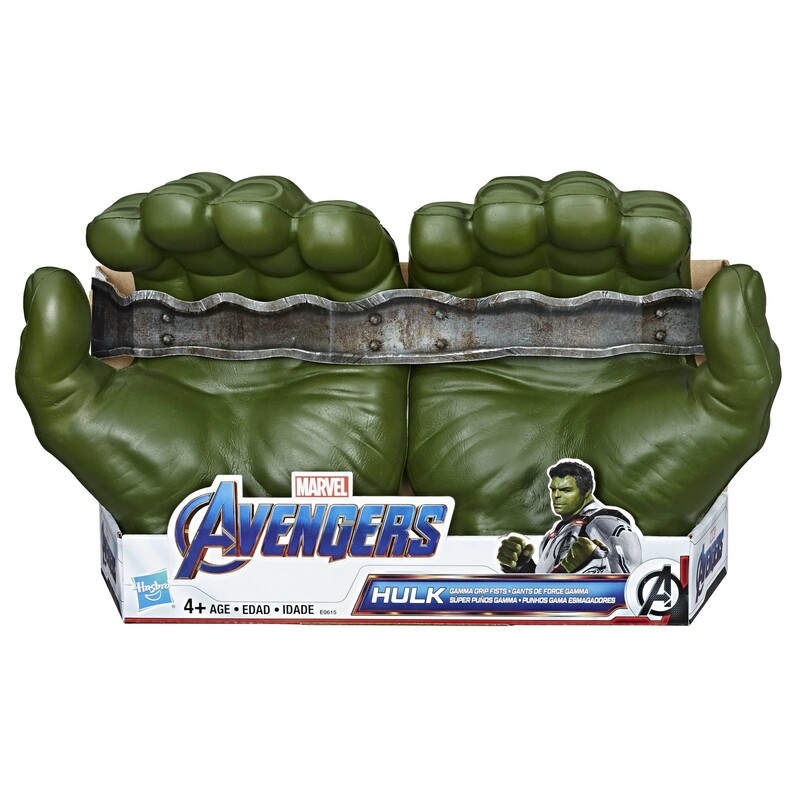 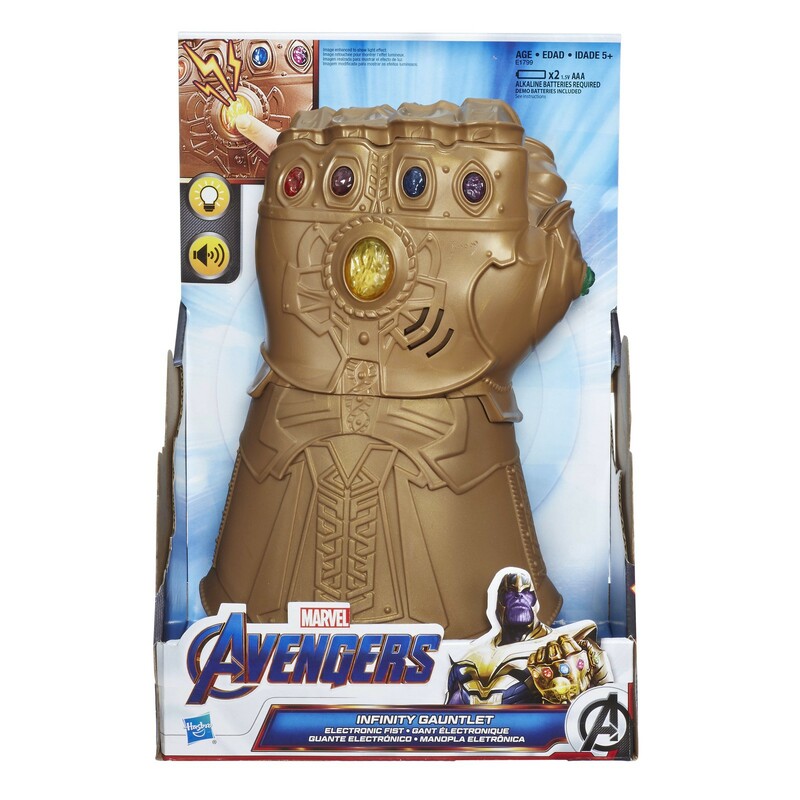 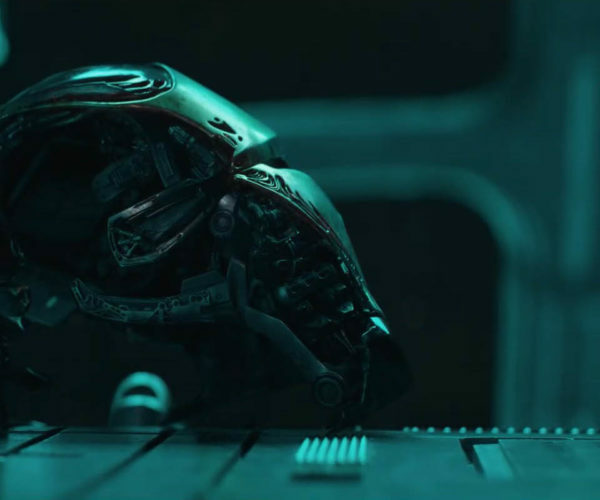 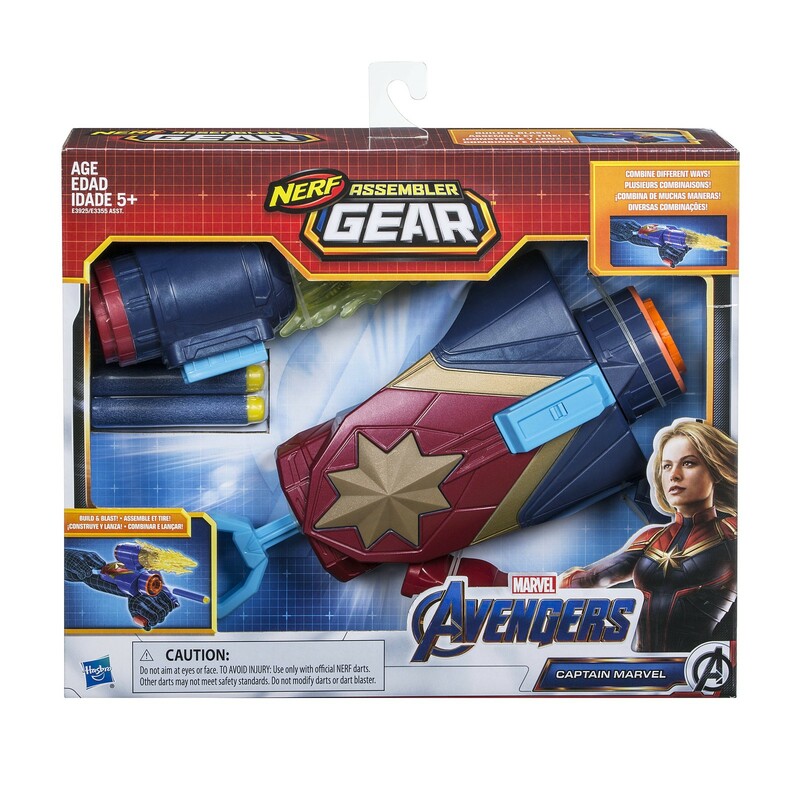 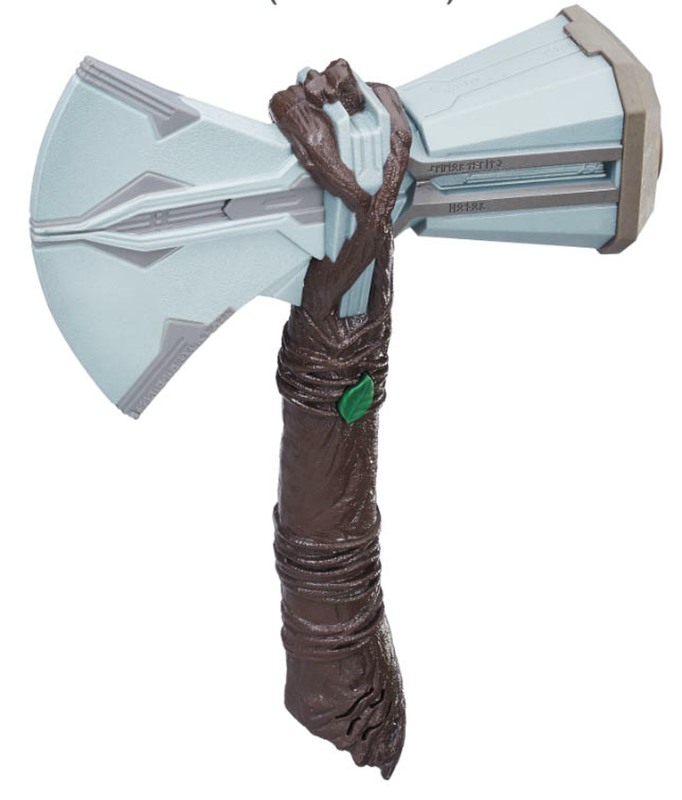 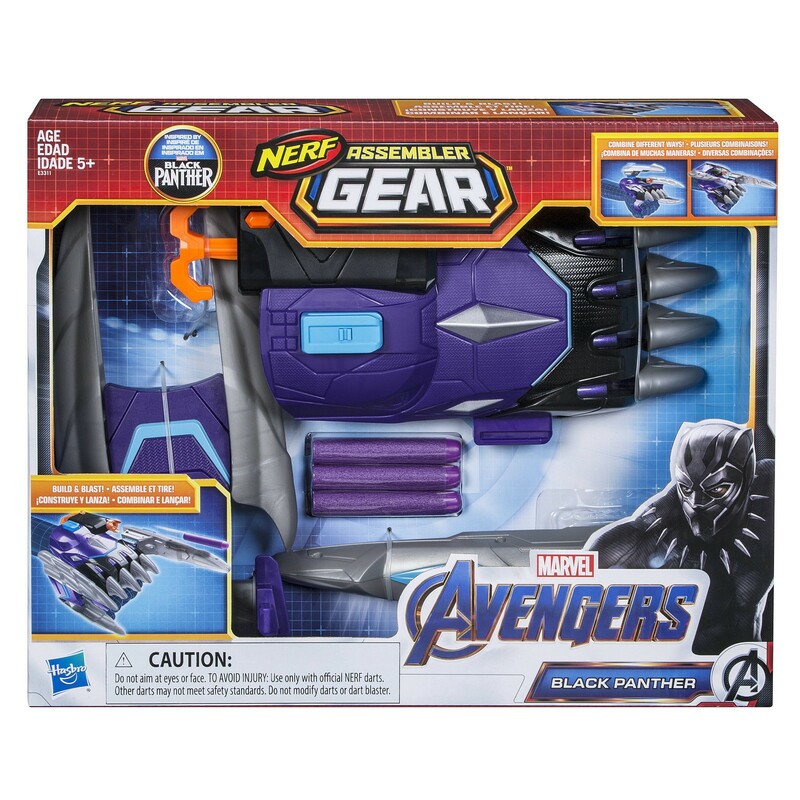 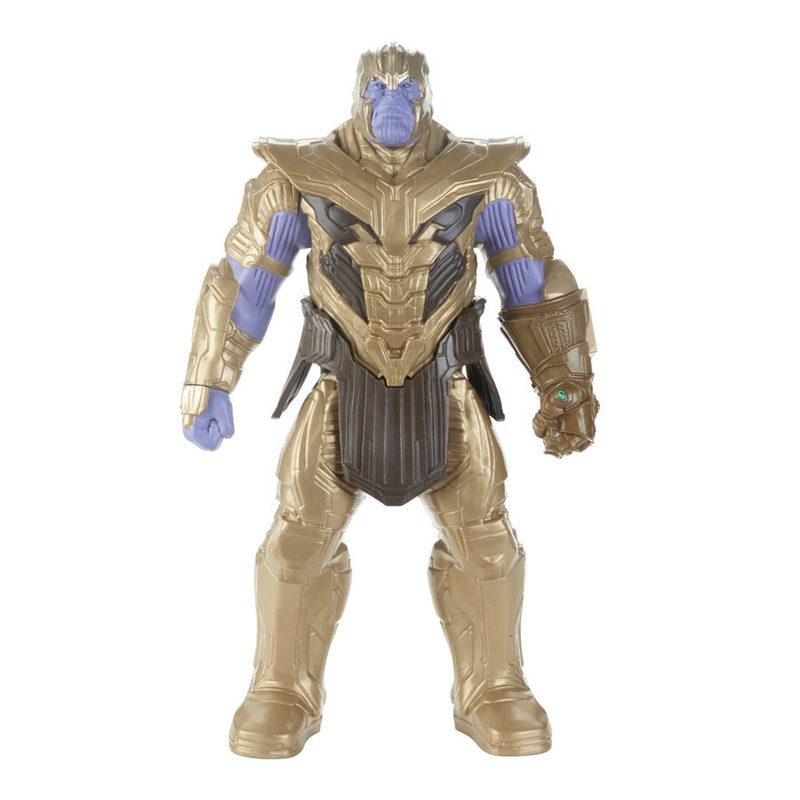 Hasbro has announced all of its upcoming Avengers Endgame toys, and there is enough on the way to populate a small planet. 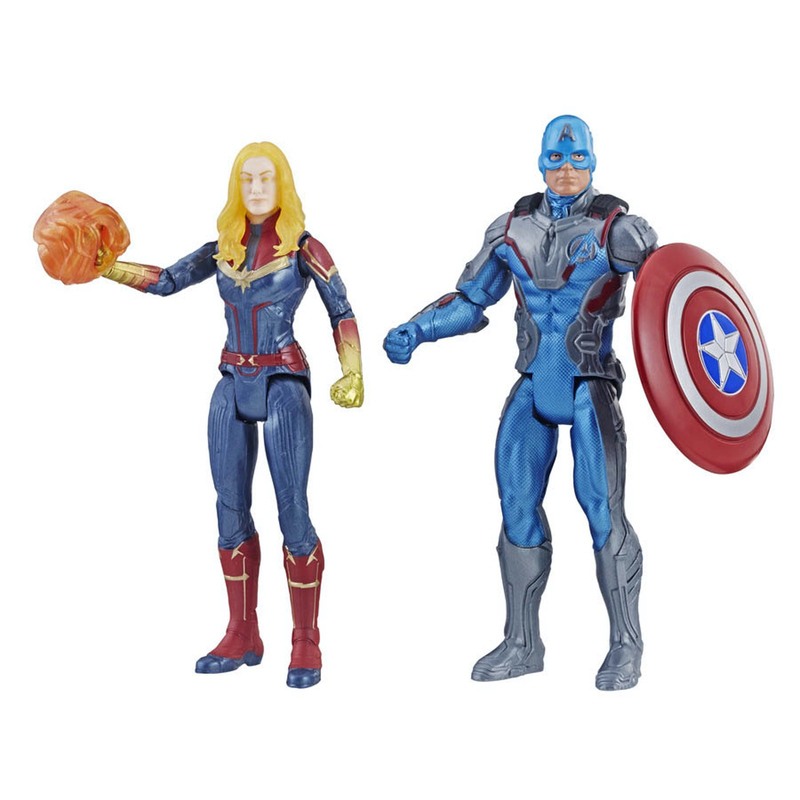 Kicking things off are the 6-inch figures. 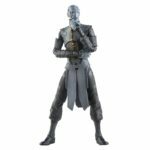 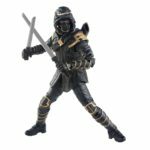 The Titan class of figures has become super popular over the past several years, and as of late they’re even including action features. 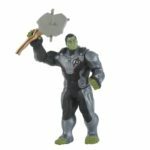 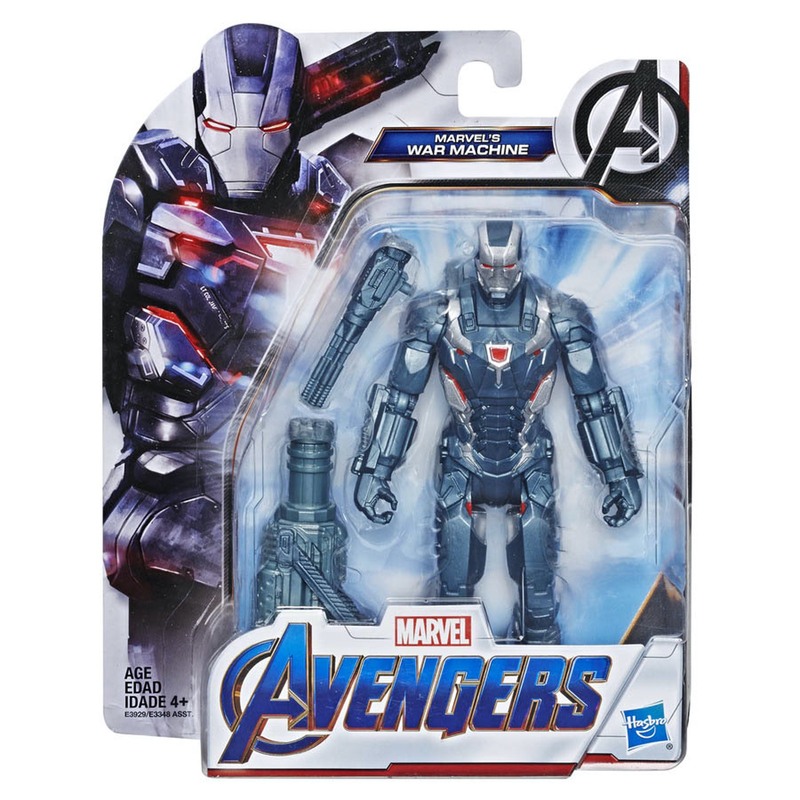 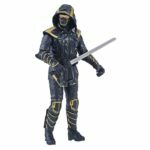 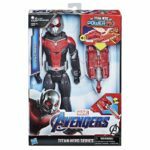 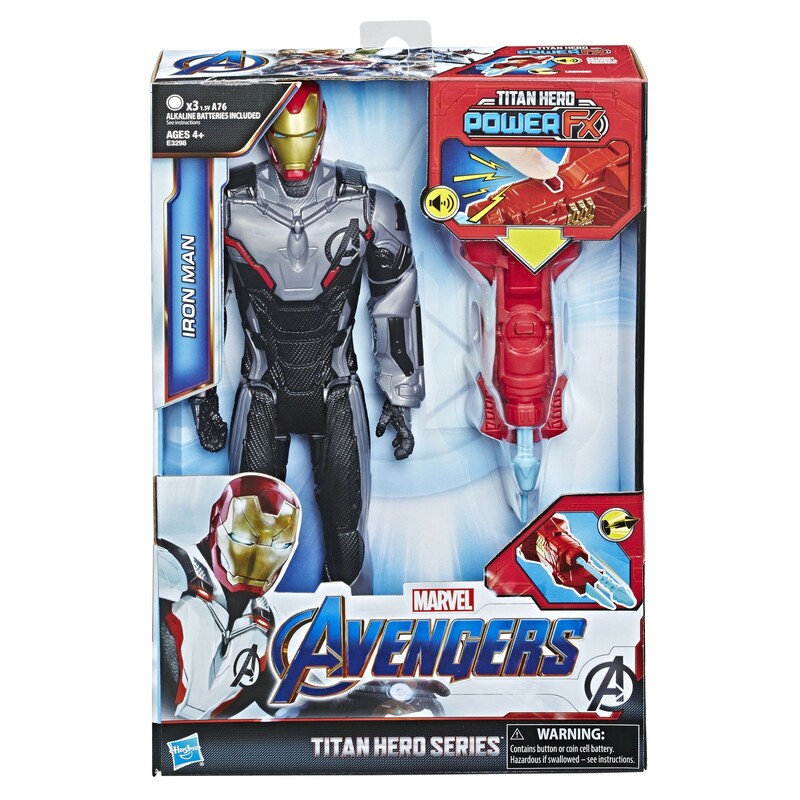 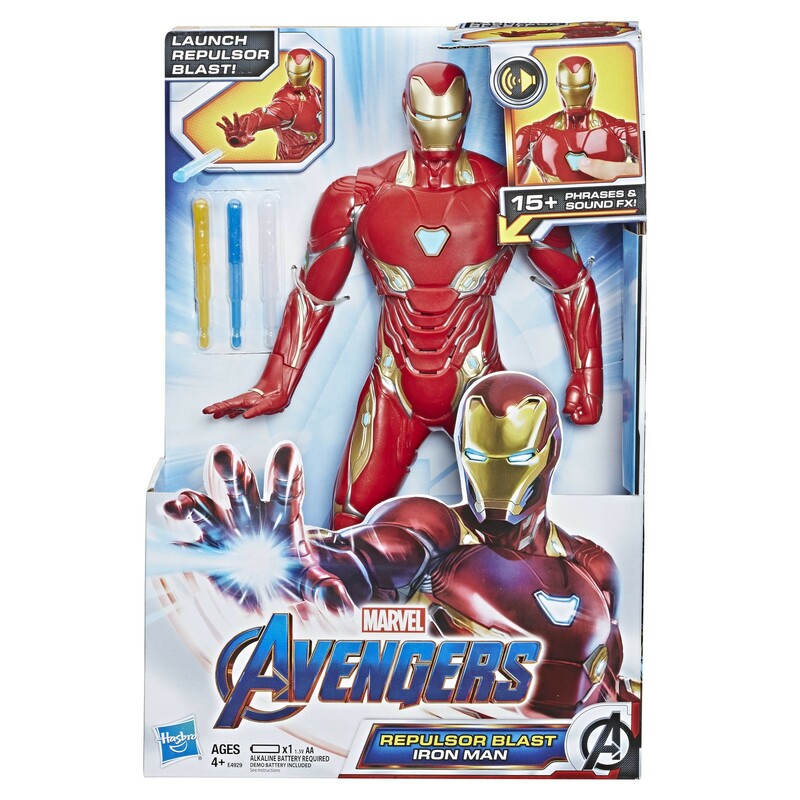 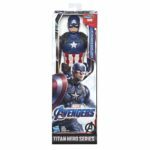 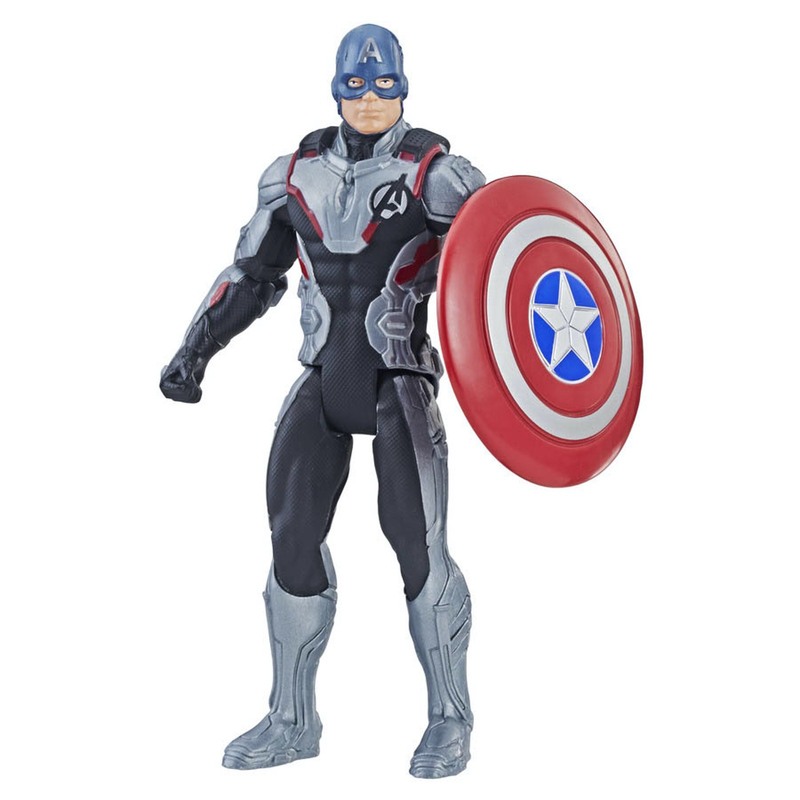 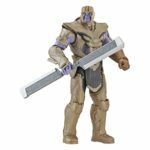 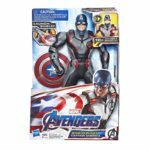 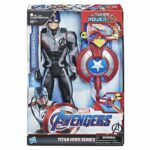 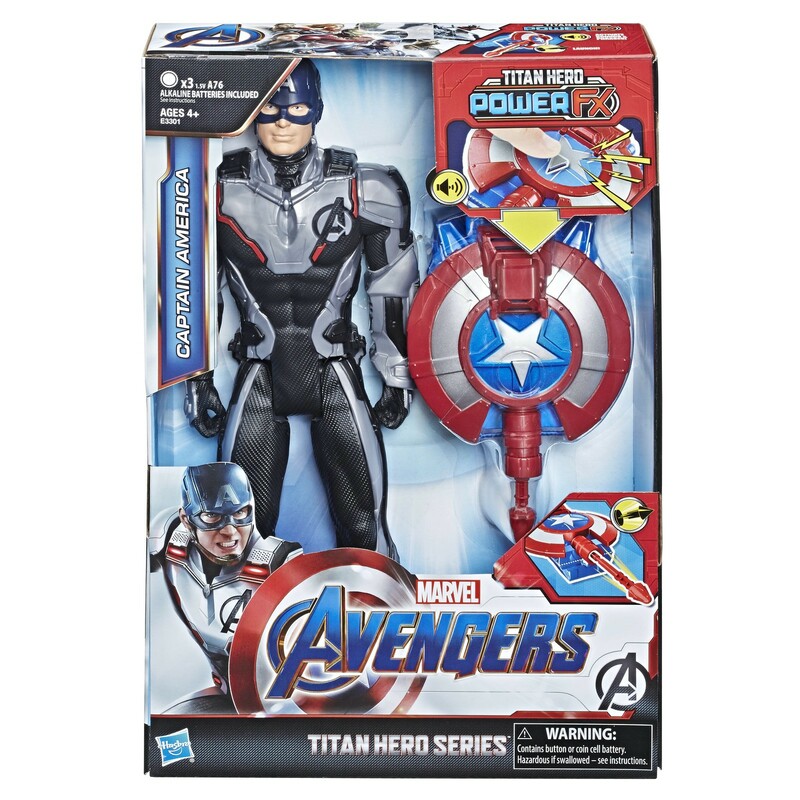 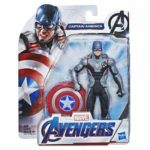 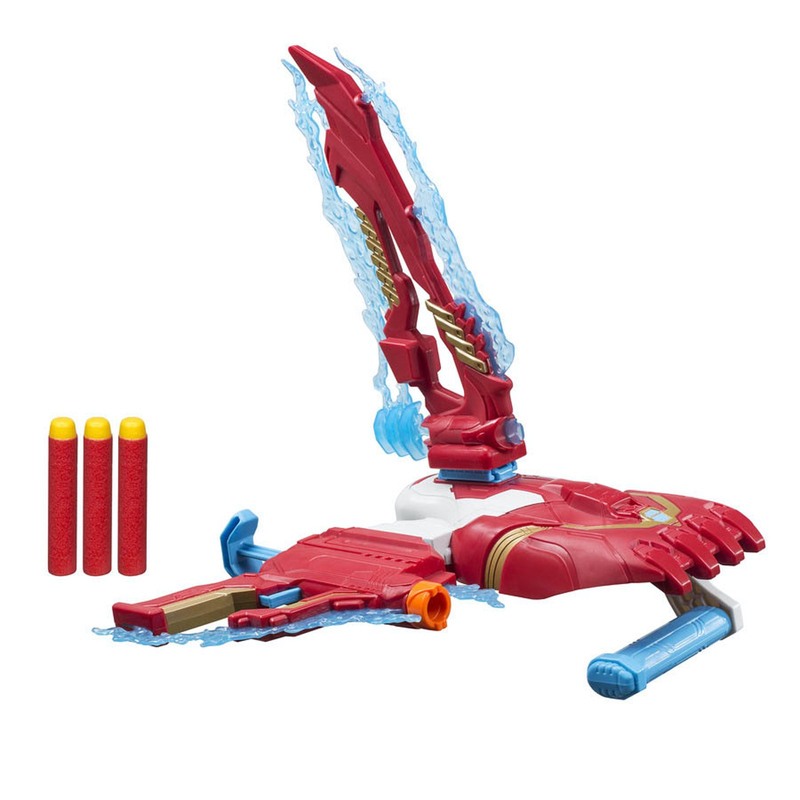 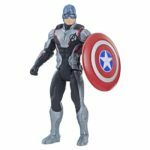 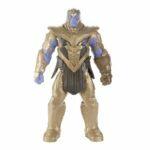 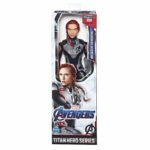 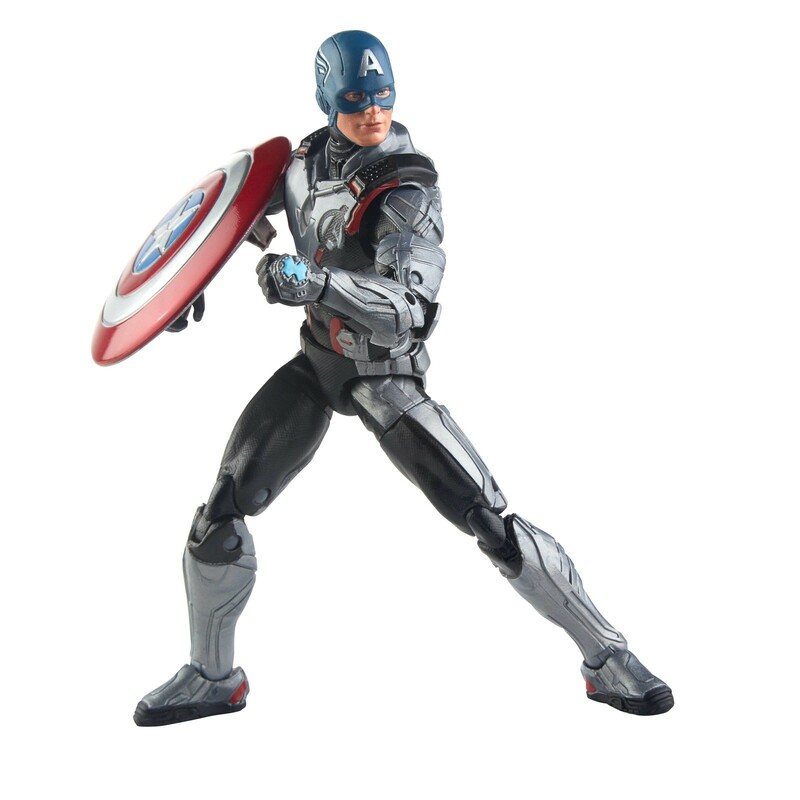 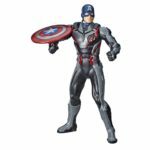 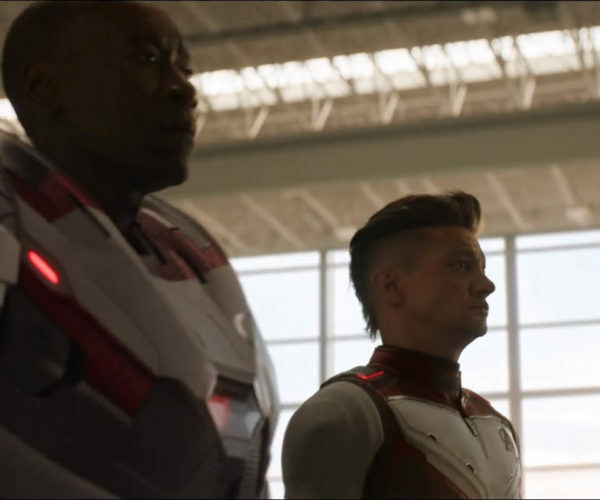 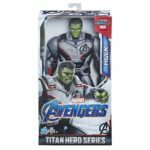 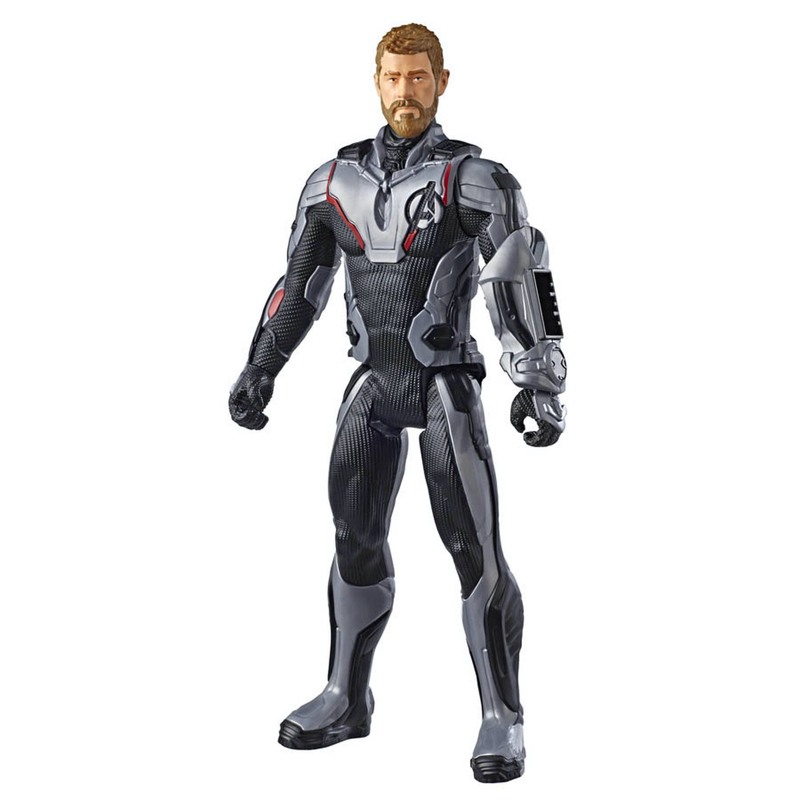 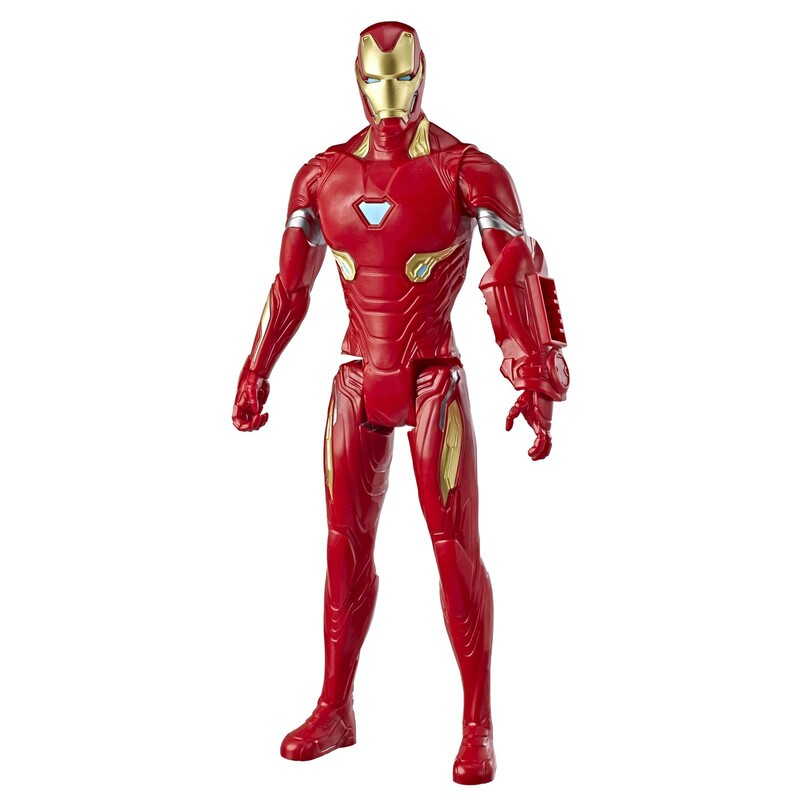 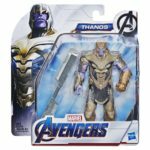 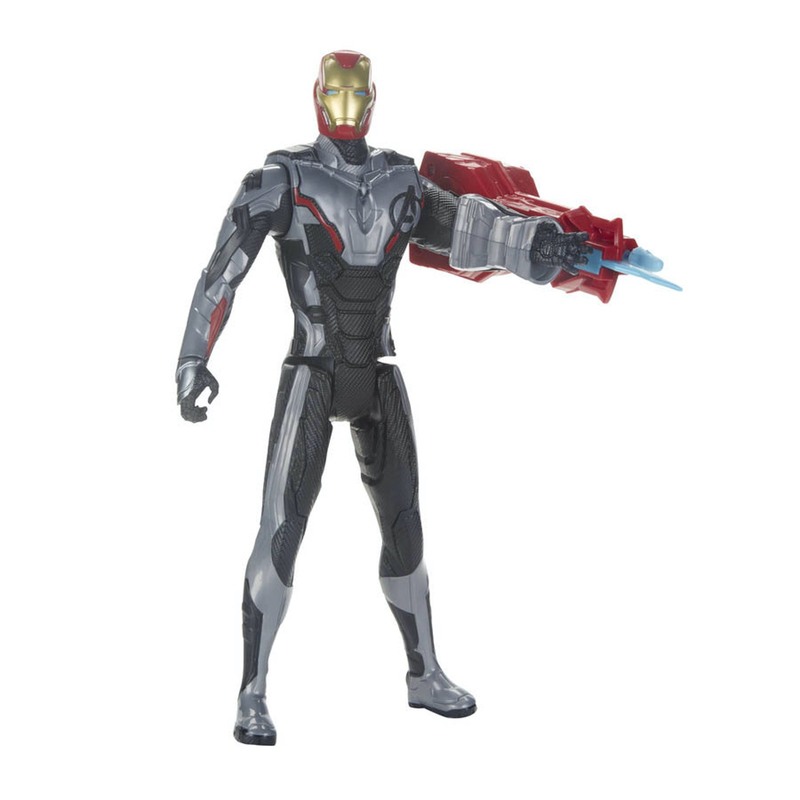 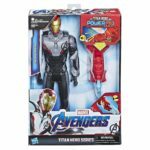 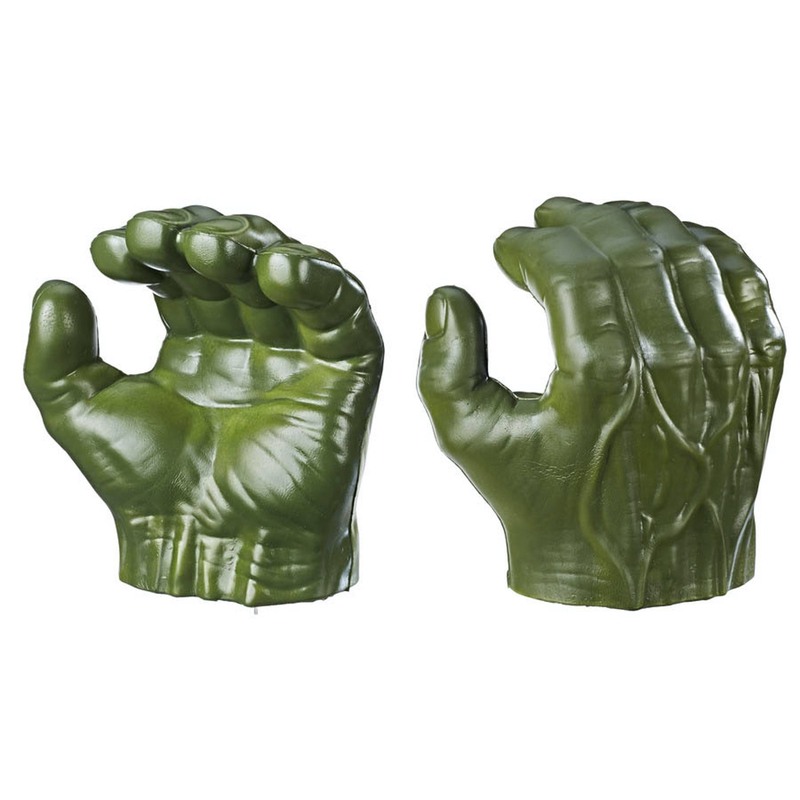 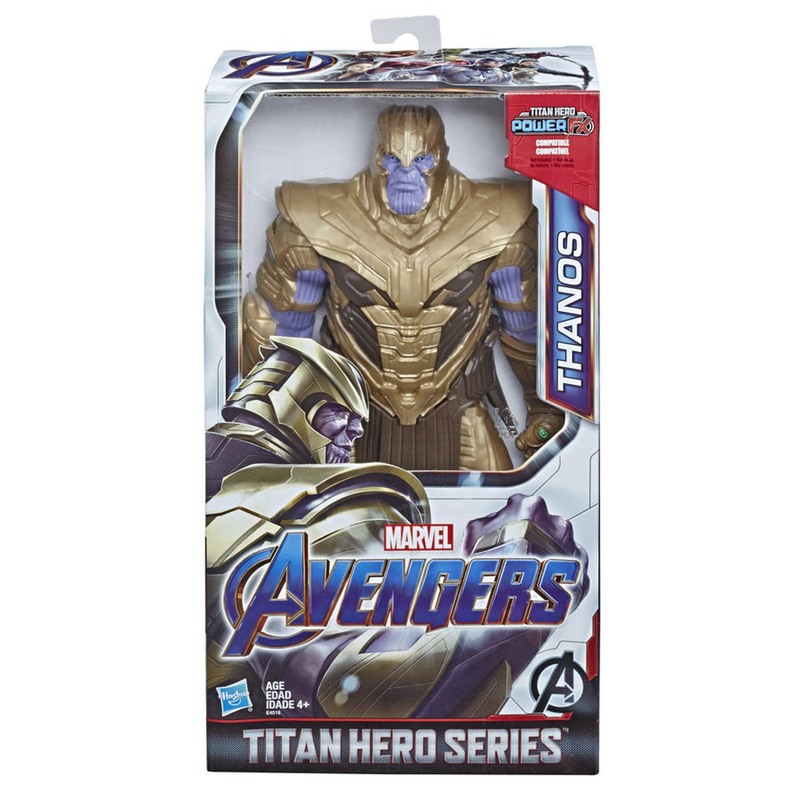 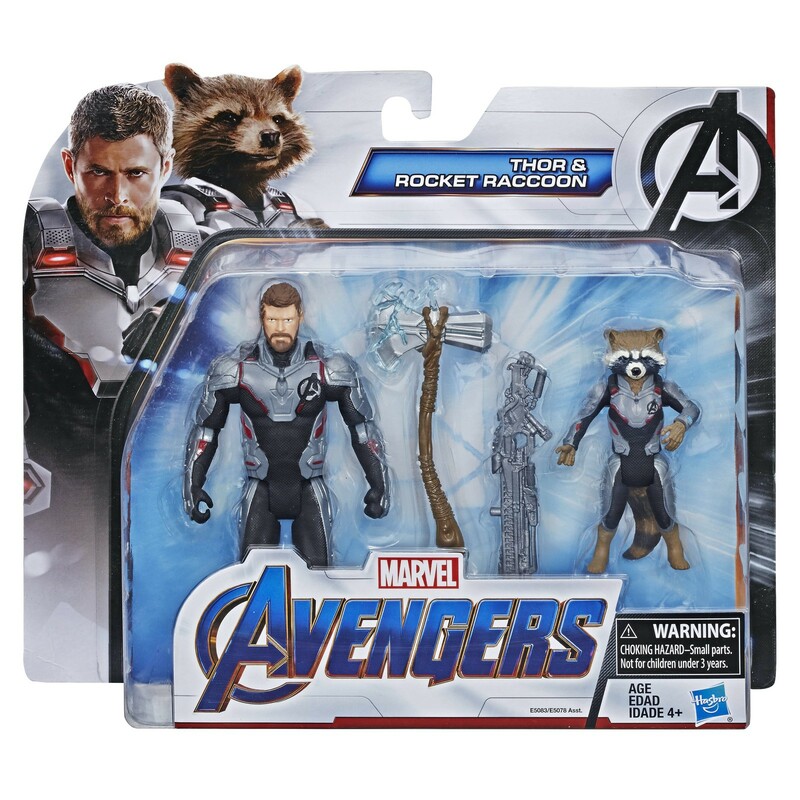 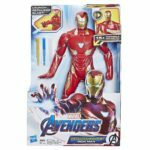 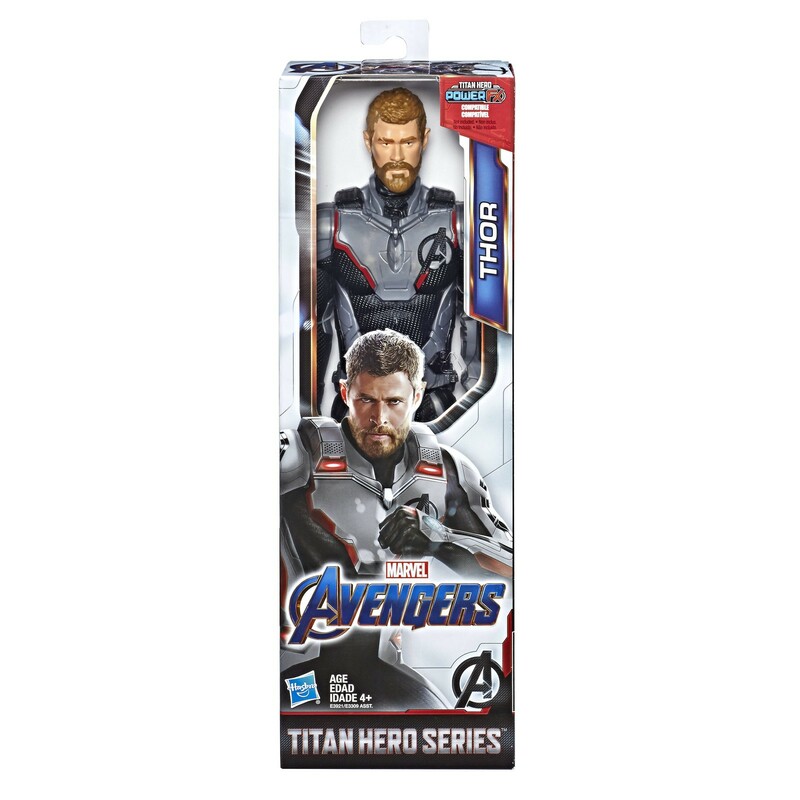 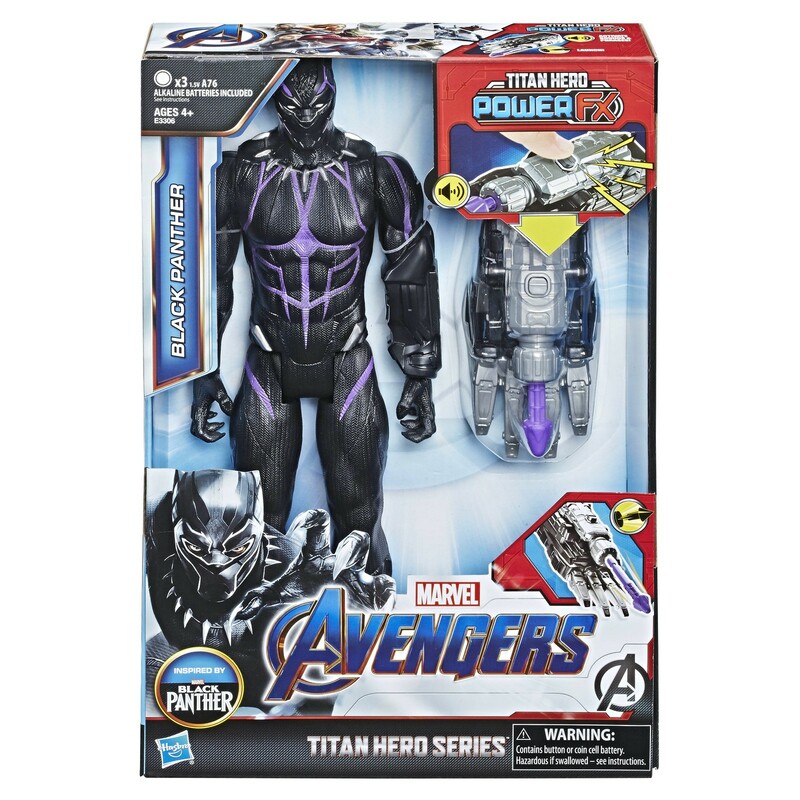 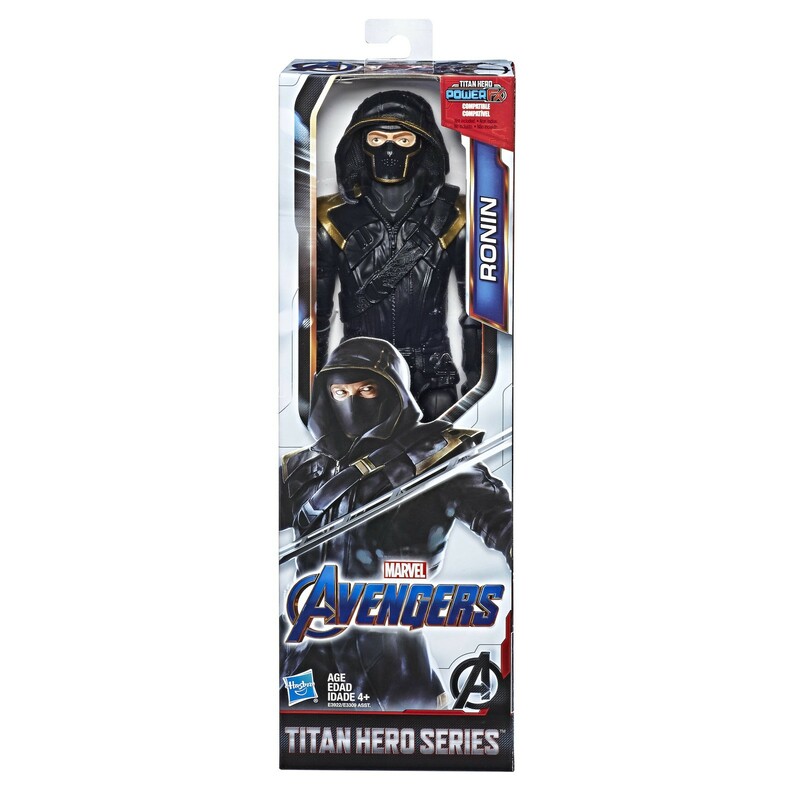 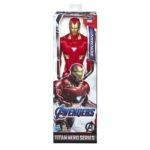 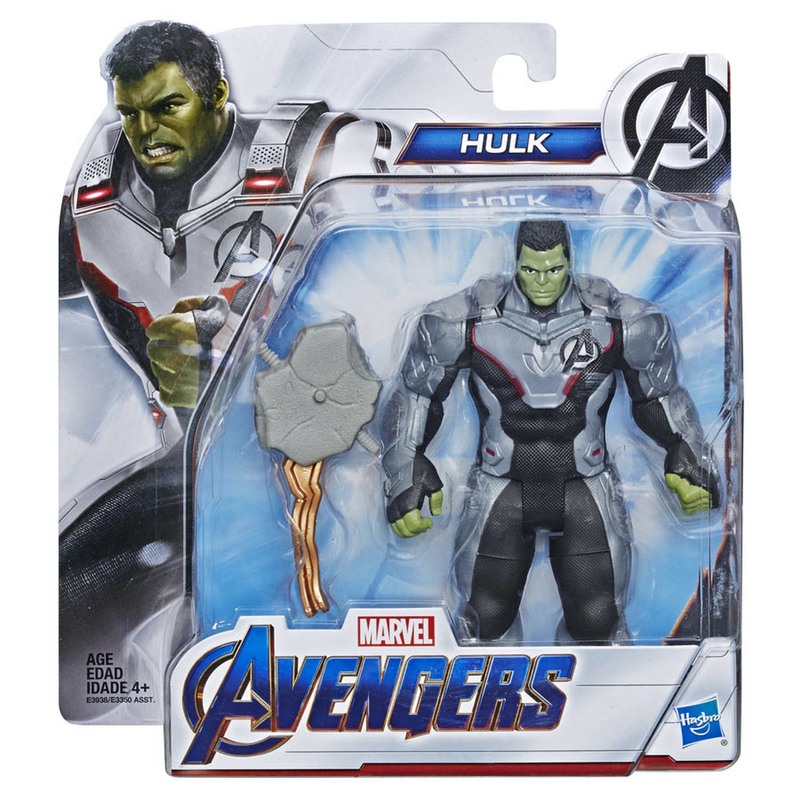 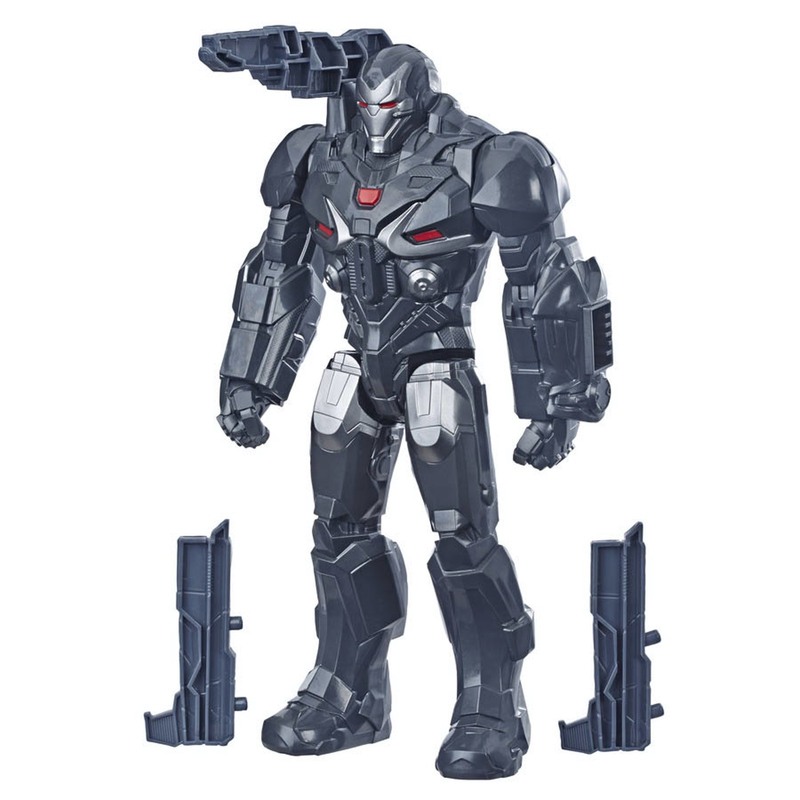 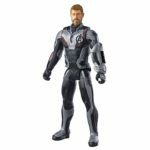 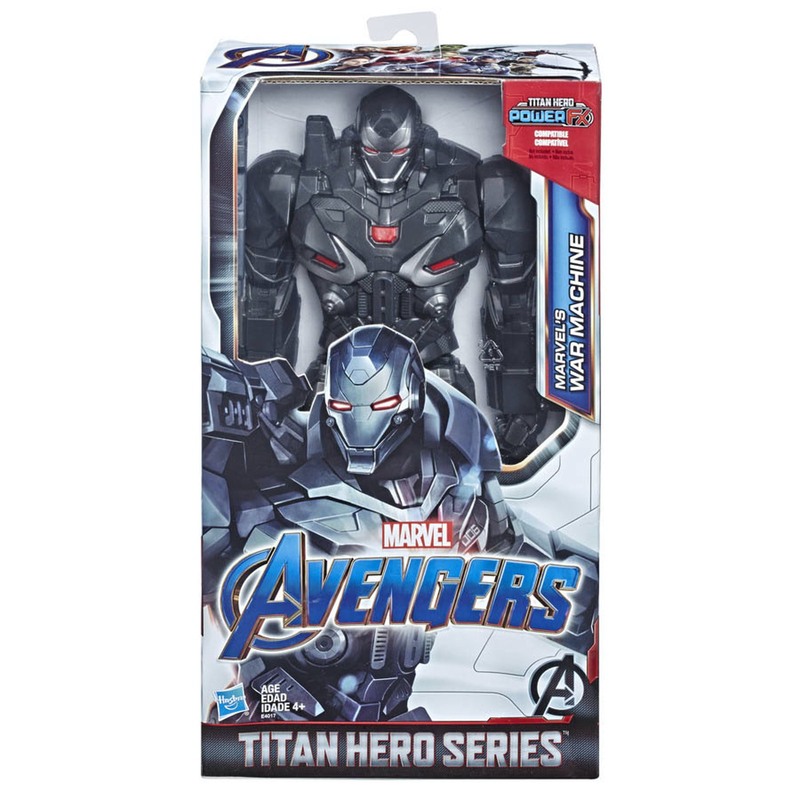 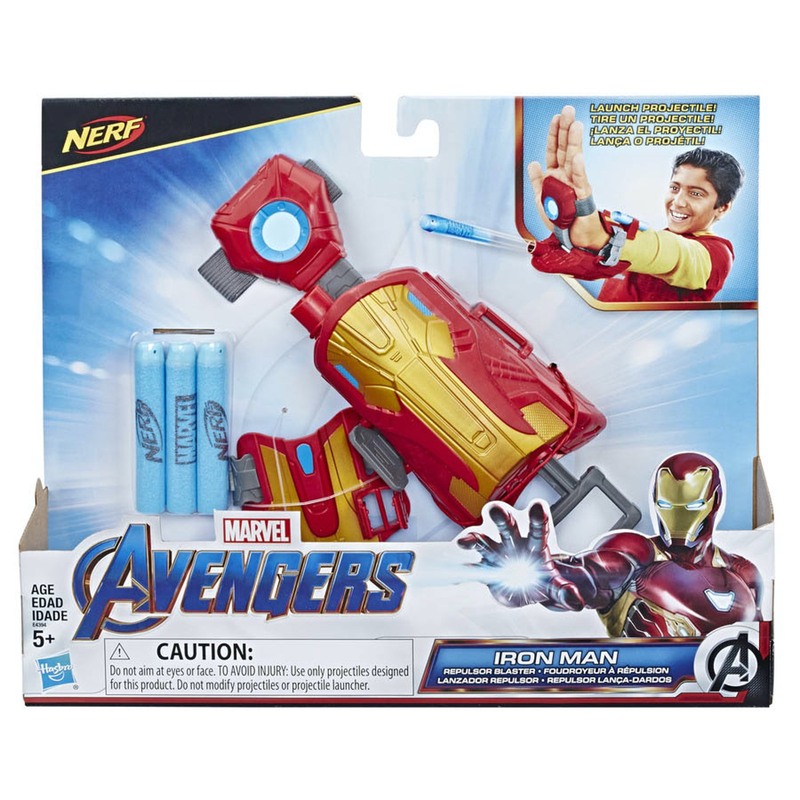 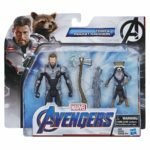 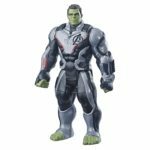 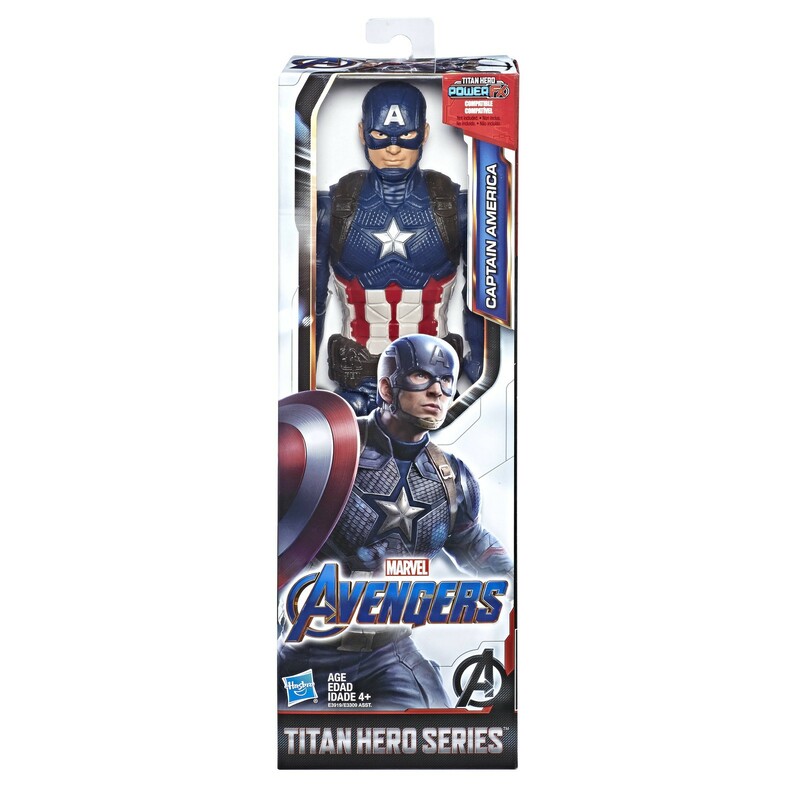 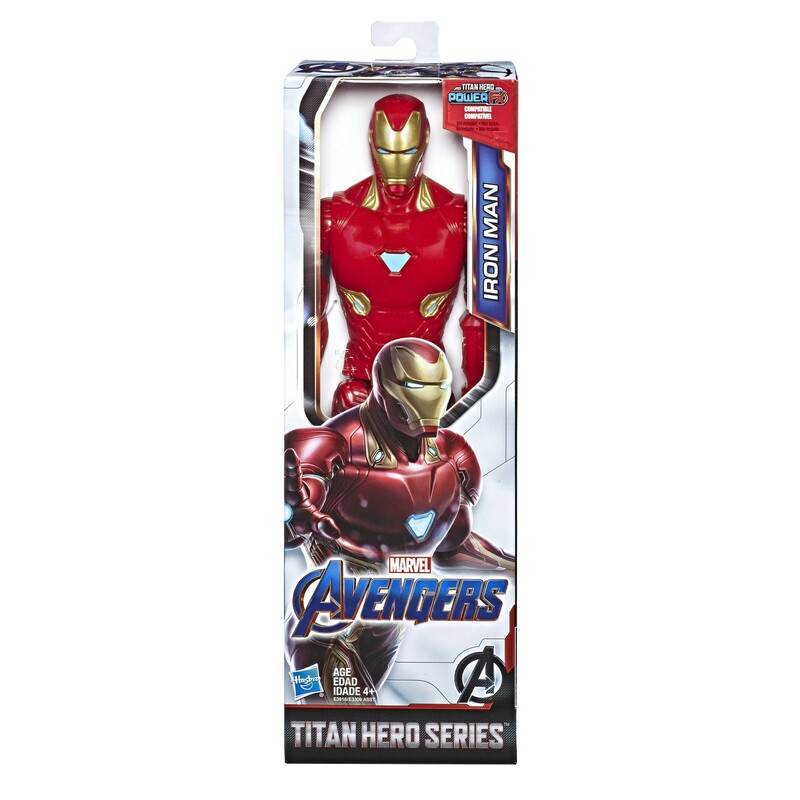 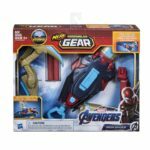 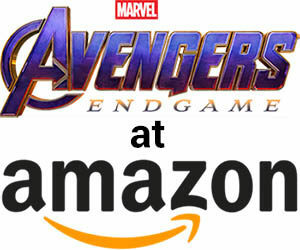 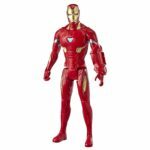 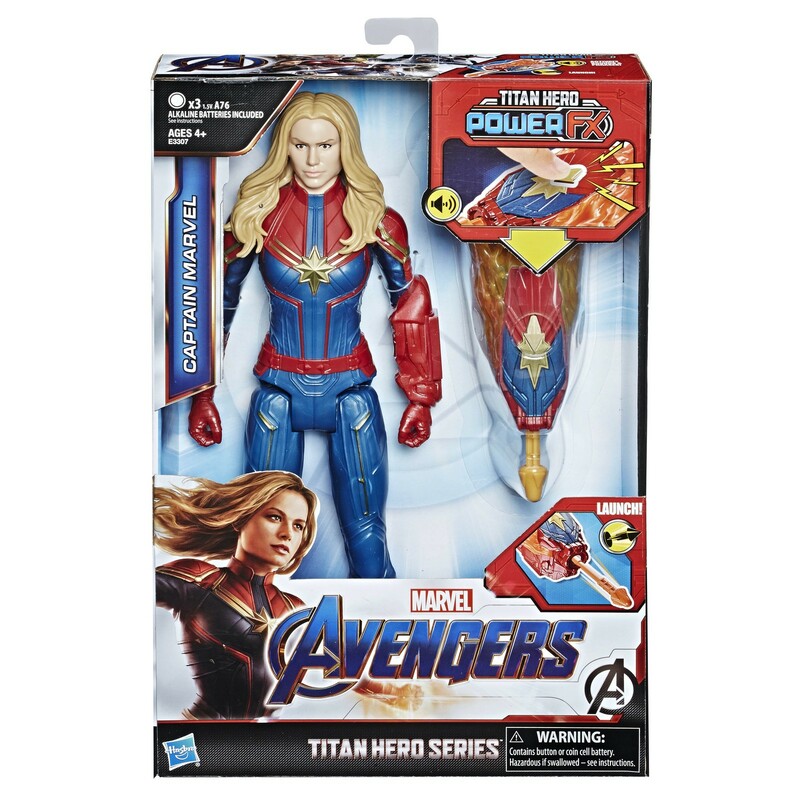 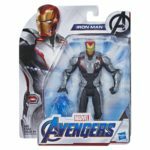 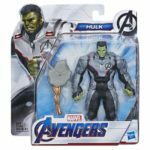 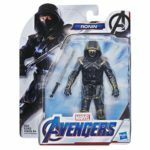 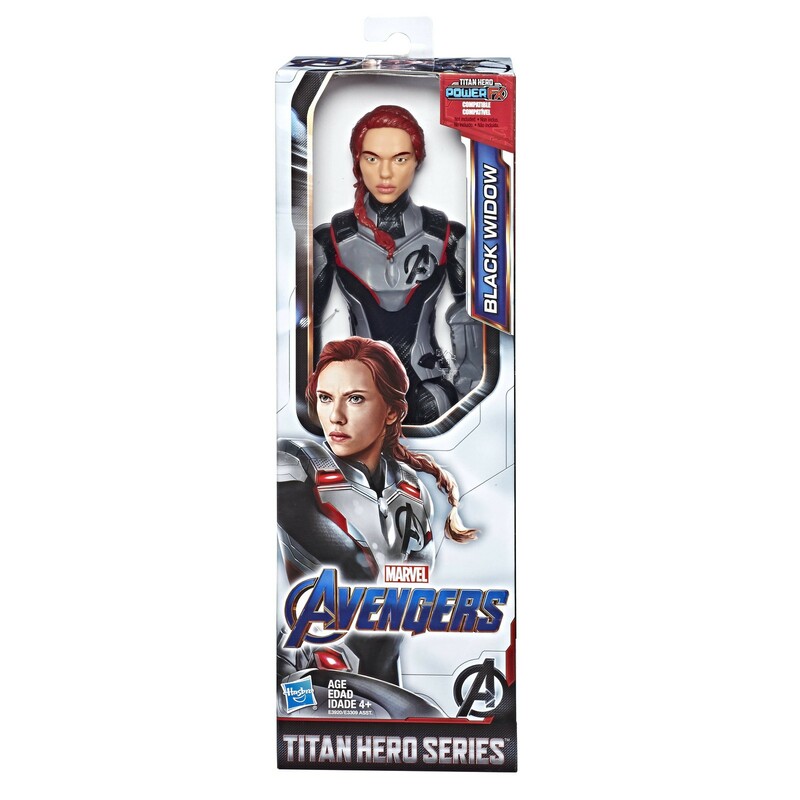 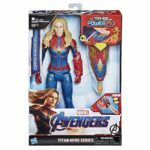 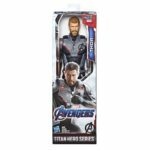 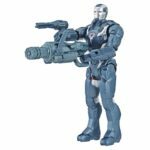 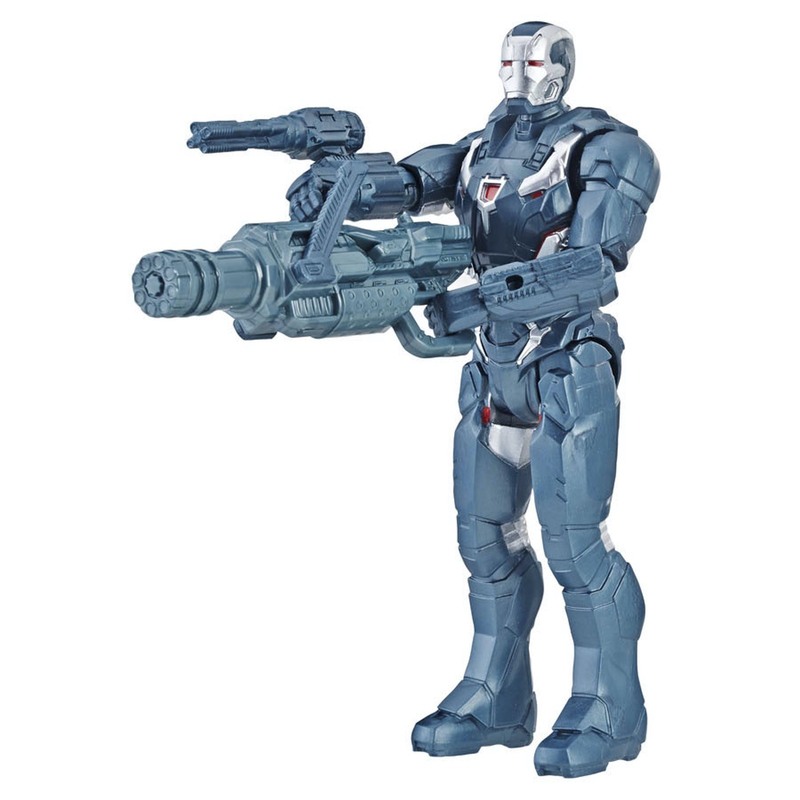 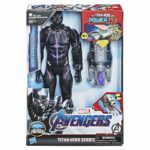 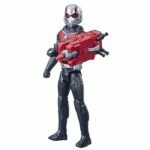 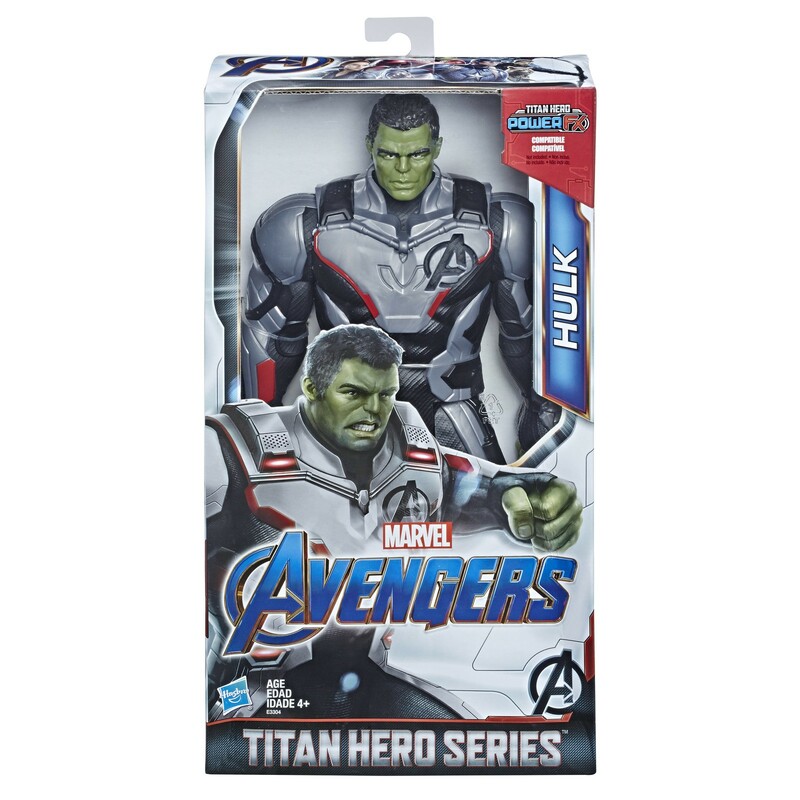 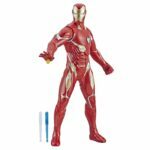 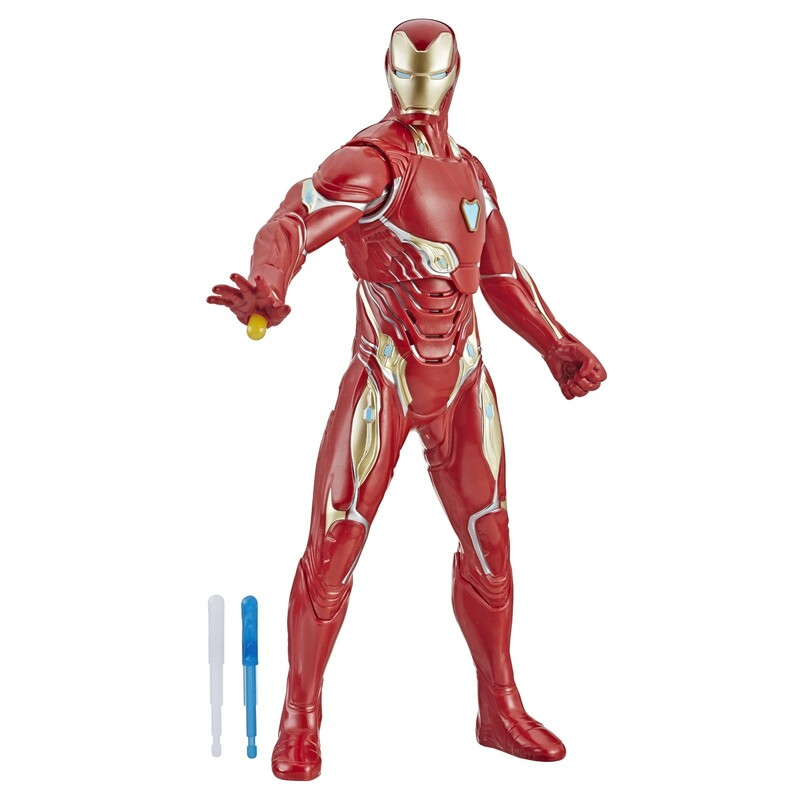 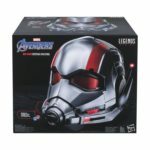 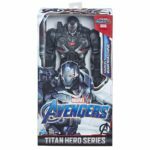 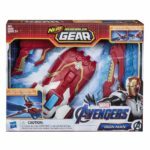 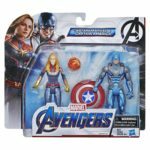 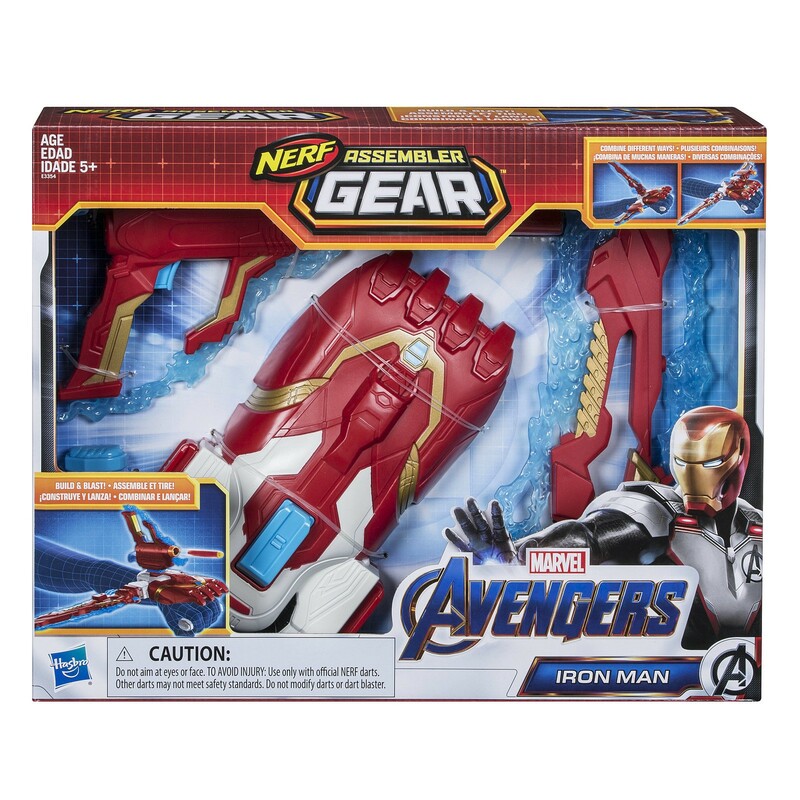 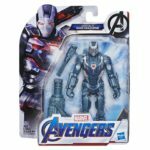 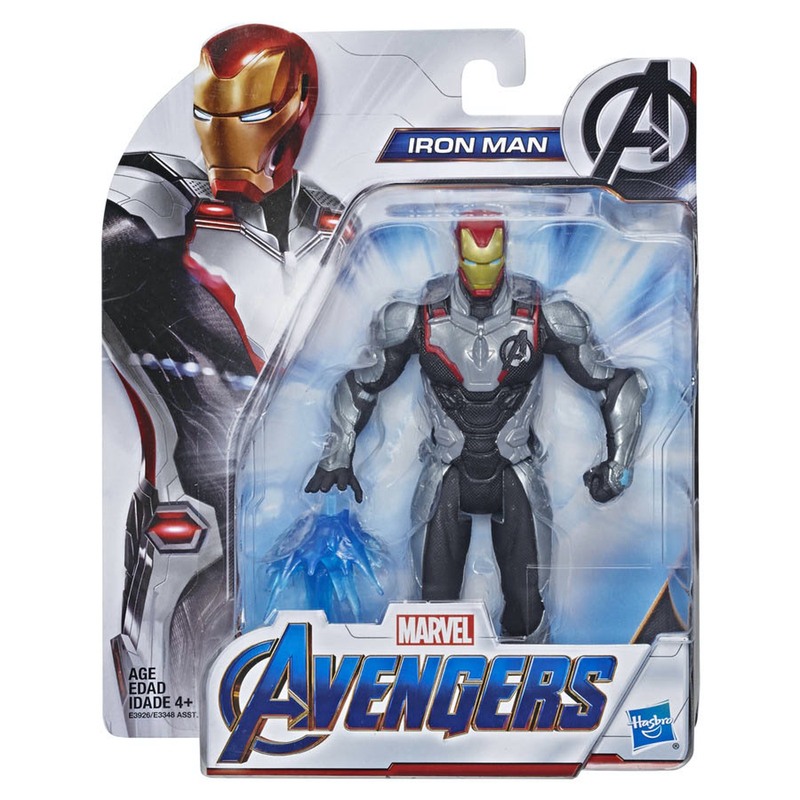 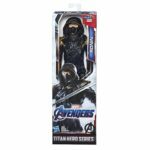 The Avengers Endgame Titan figures will have regular figures as well as Power FX choices. 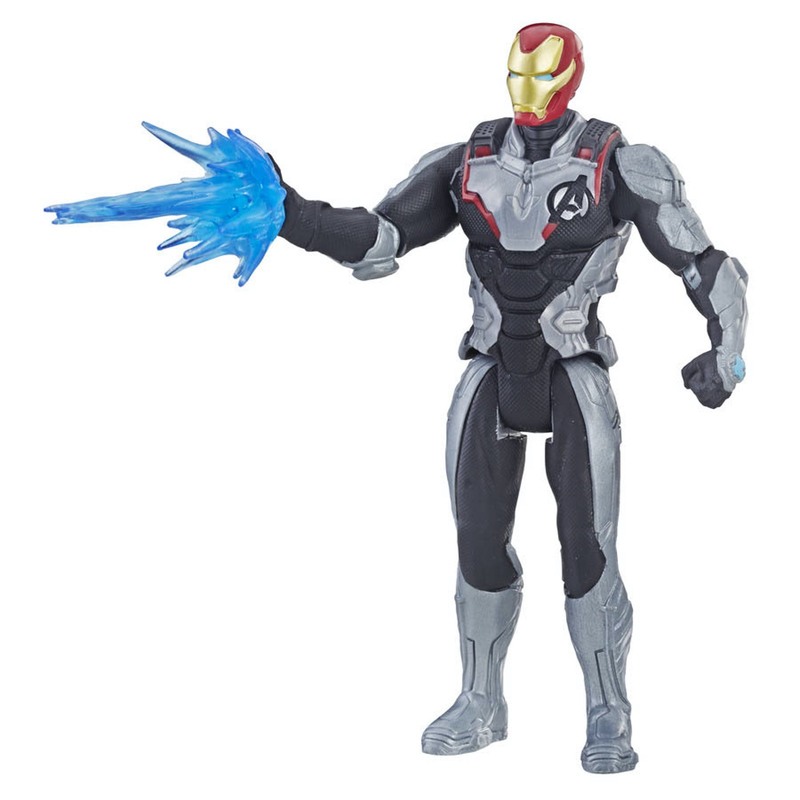 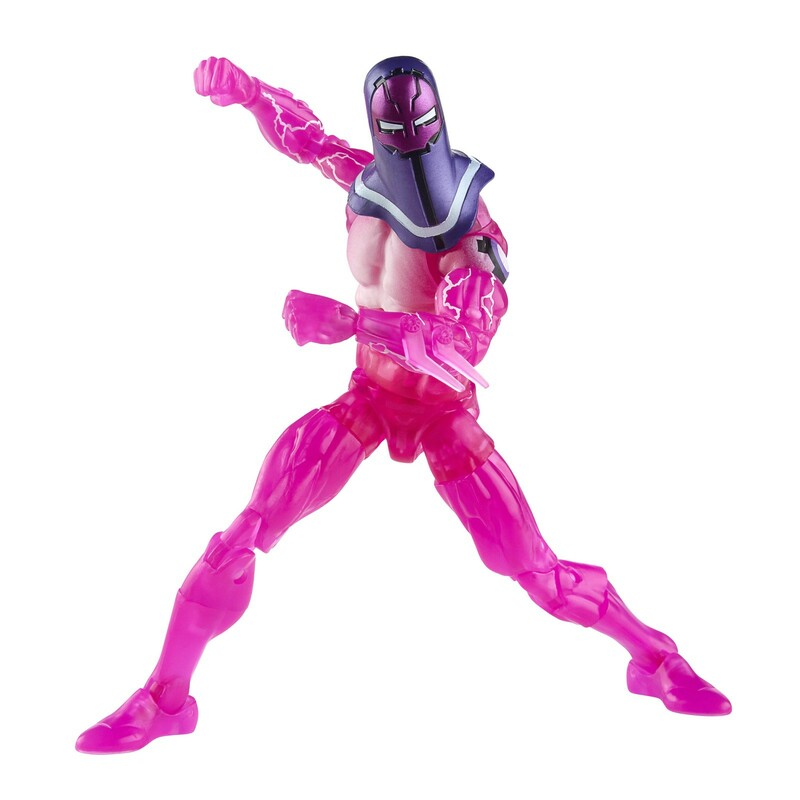 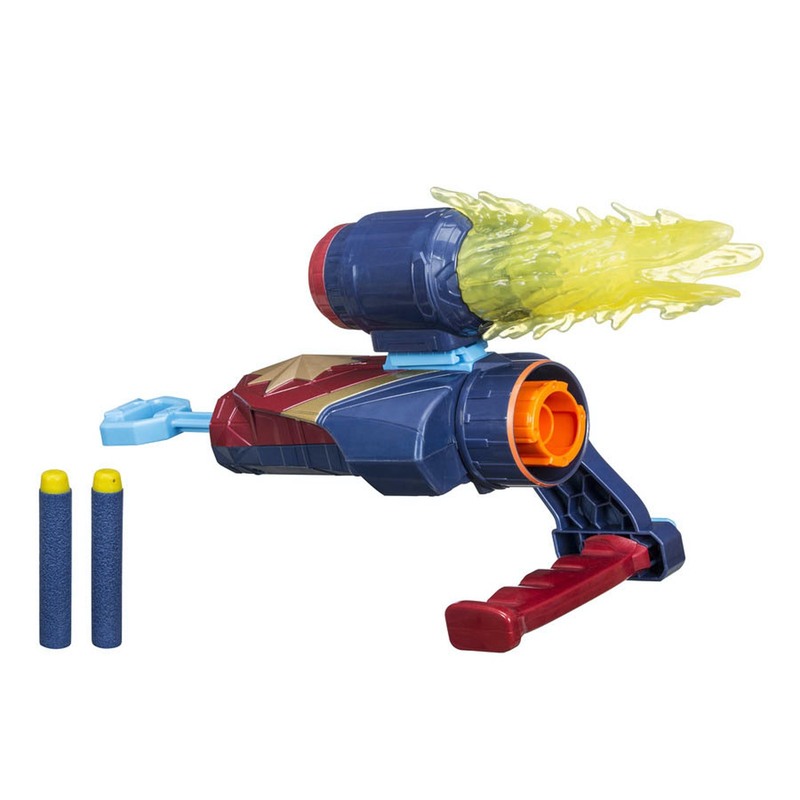 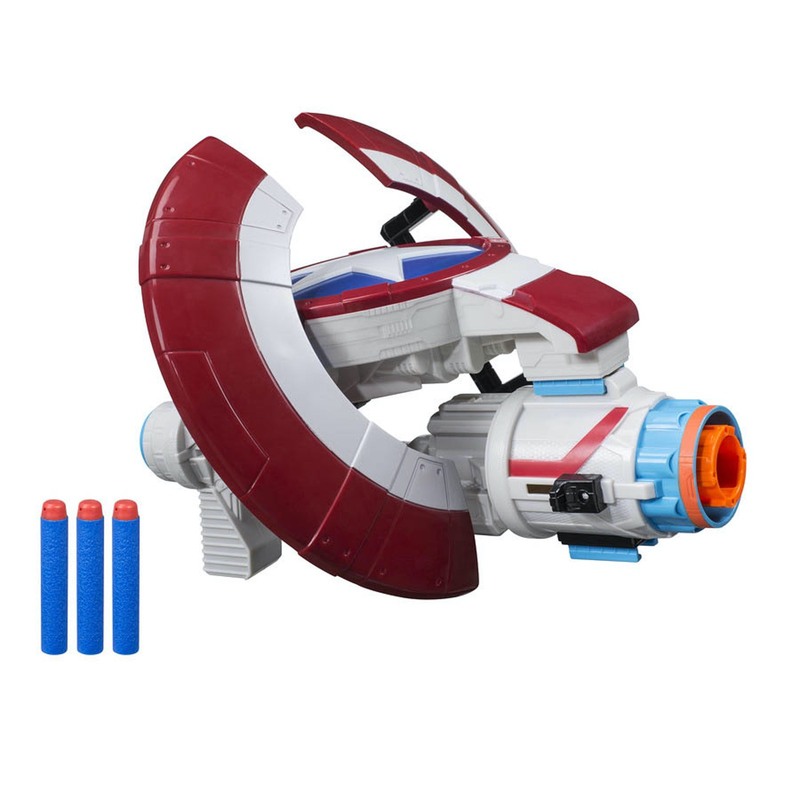 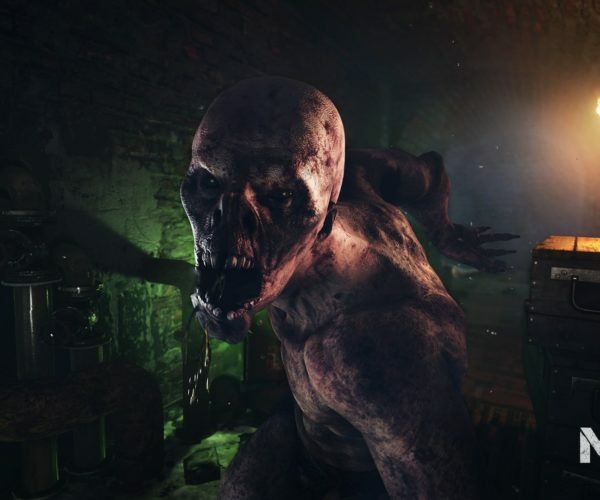 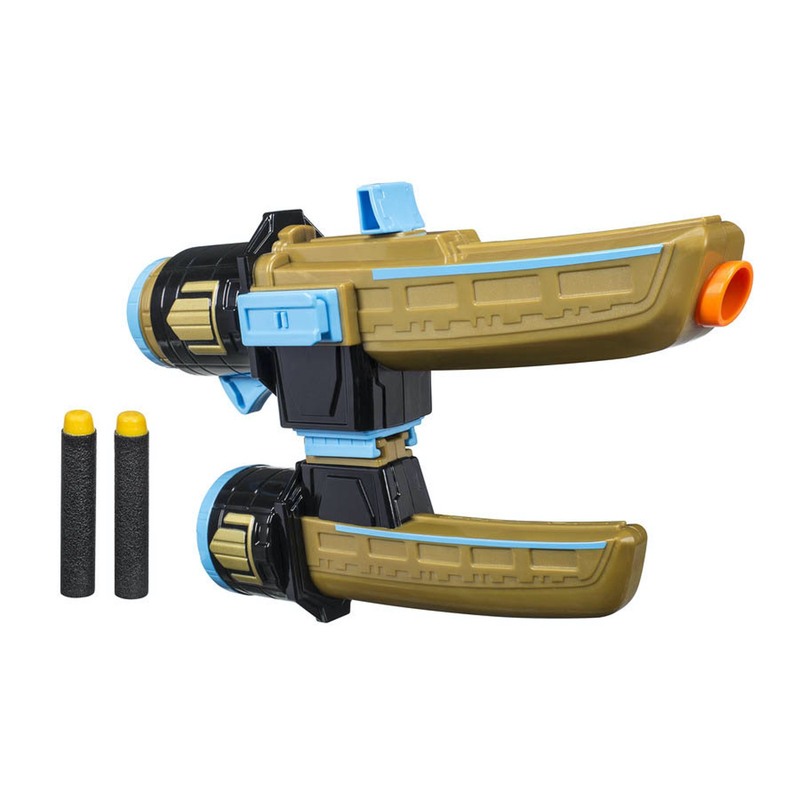 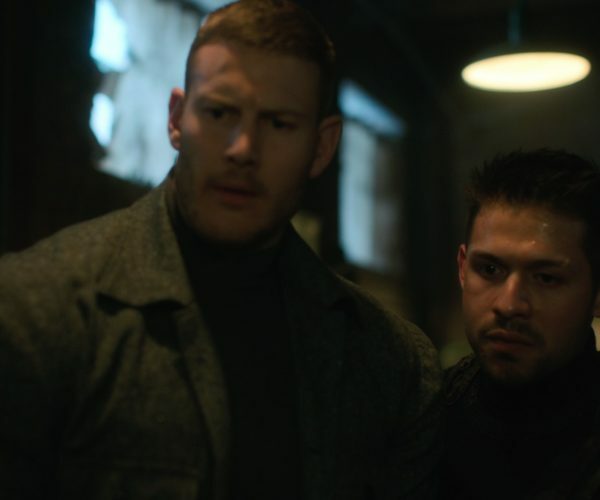 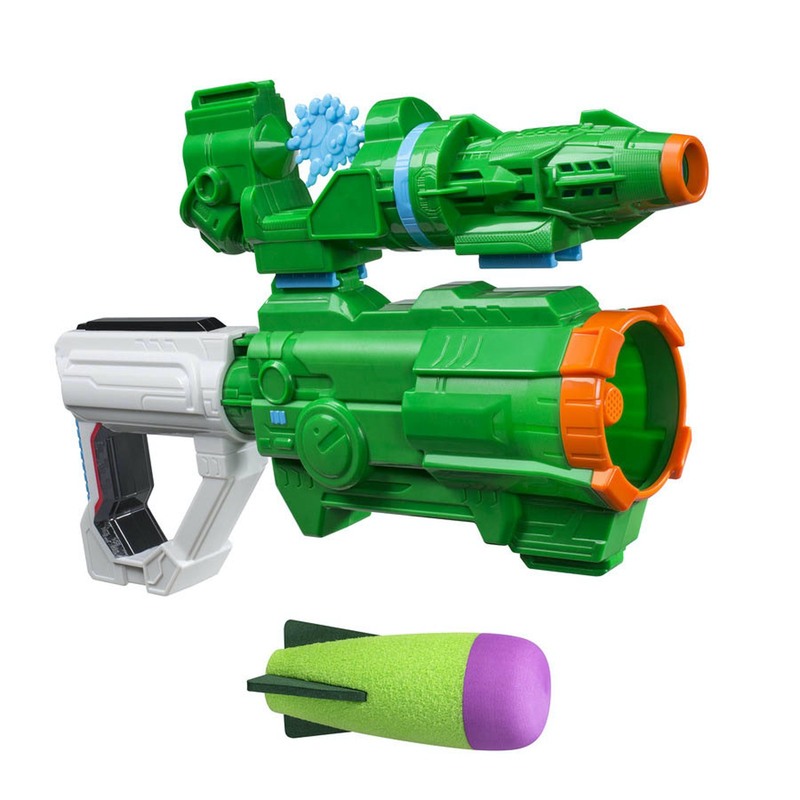 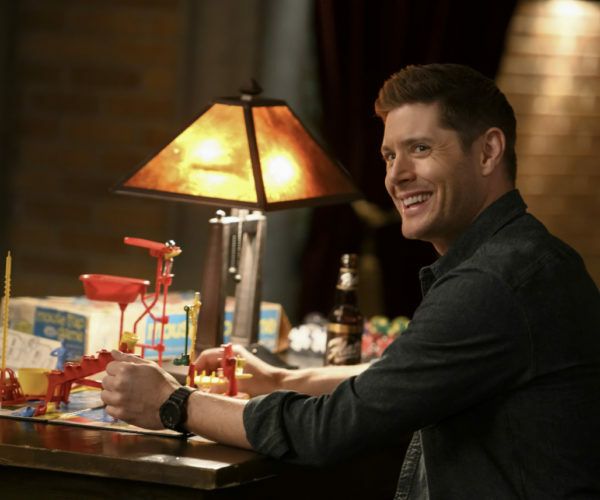 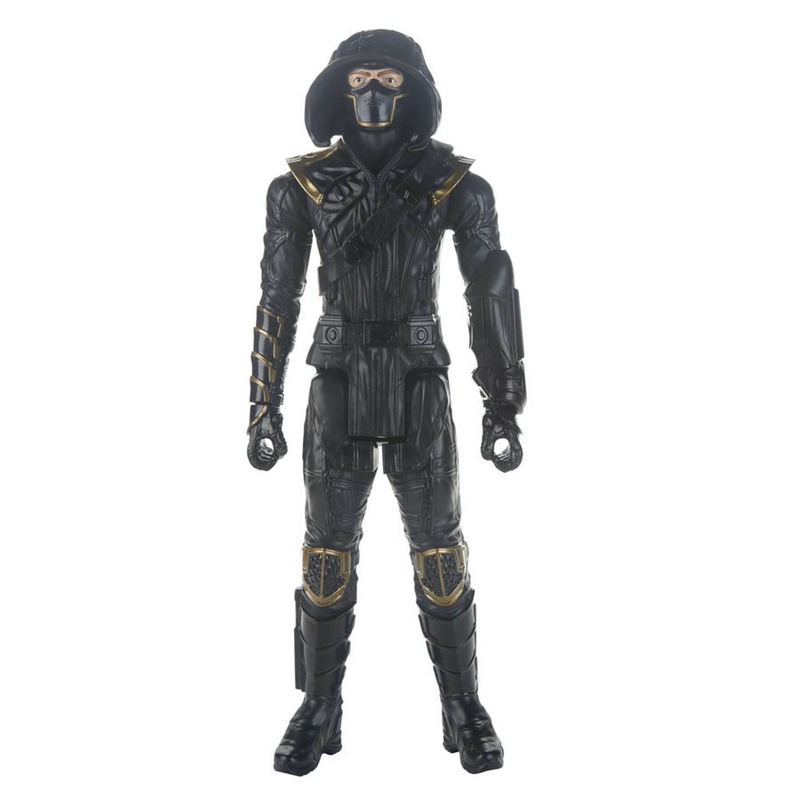 There will also be some 14-inch action figures that will include projectiles and other action features. 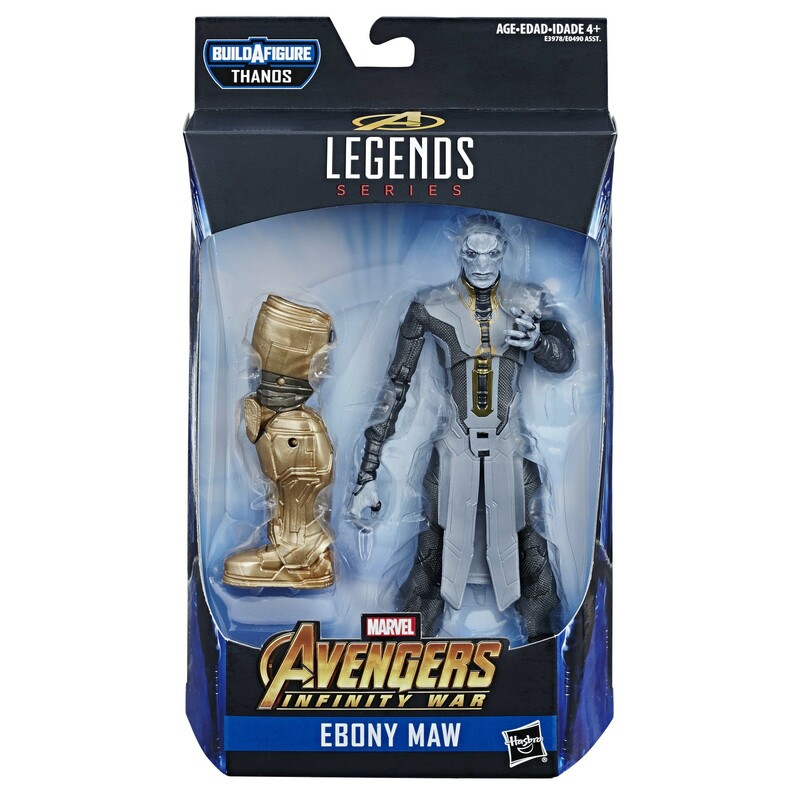 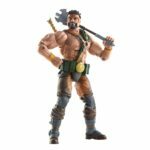 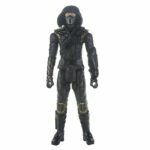 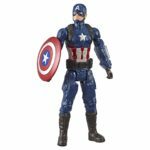 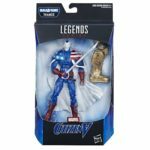 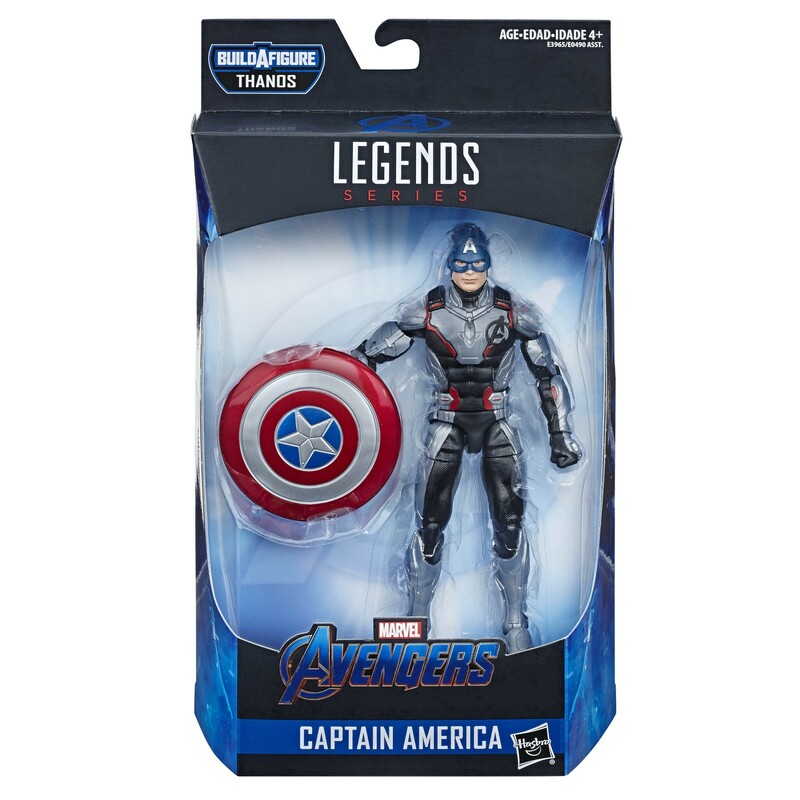 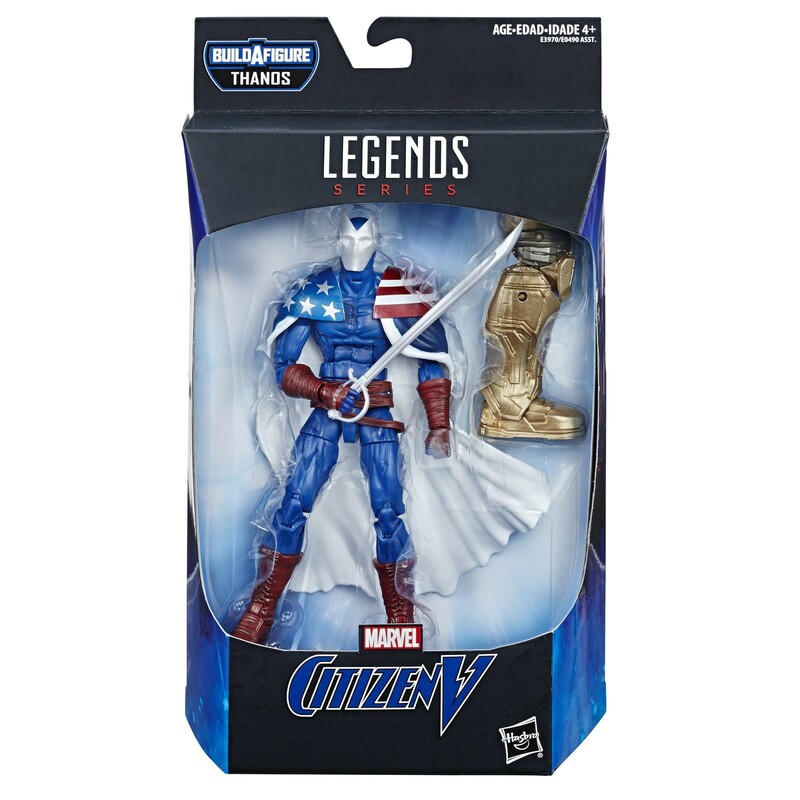 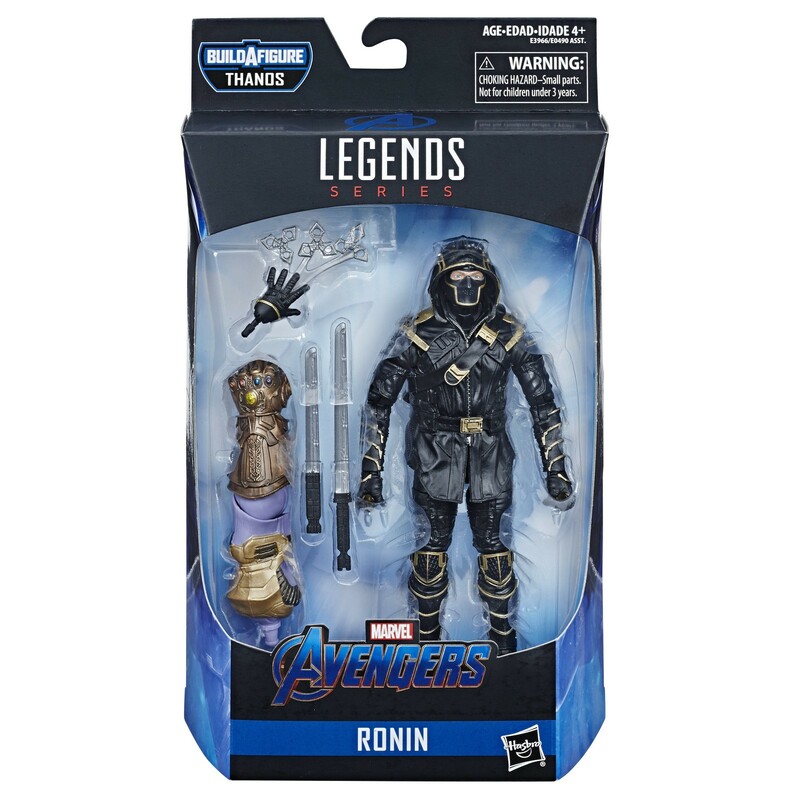 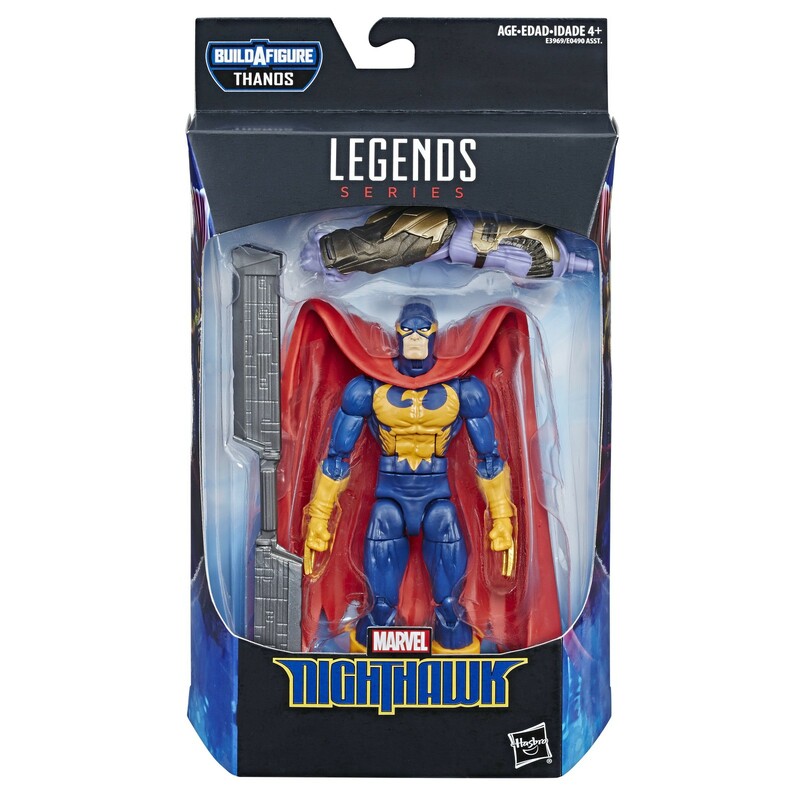 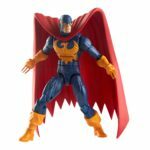 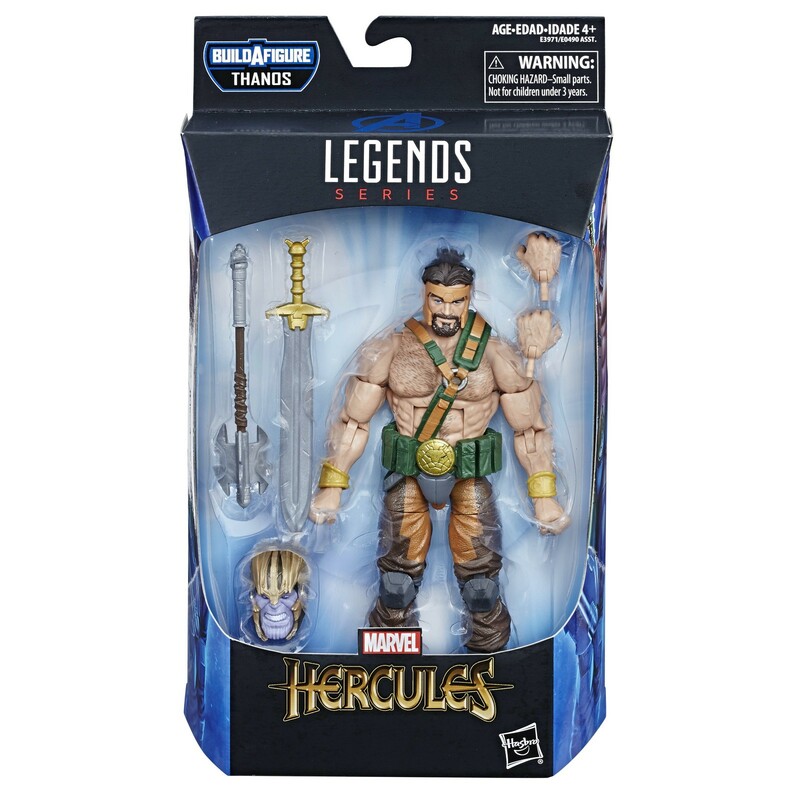 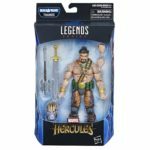 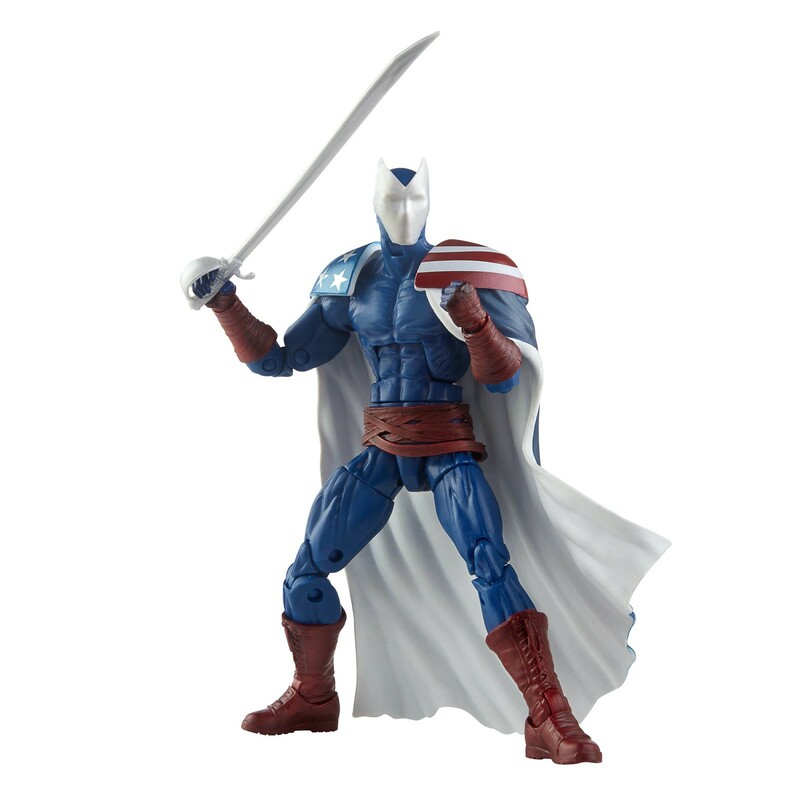 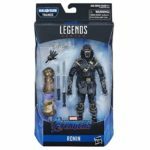 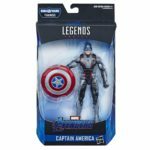 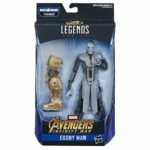 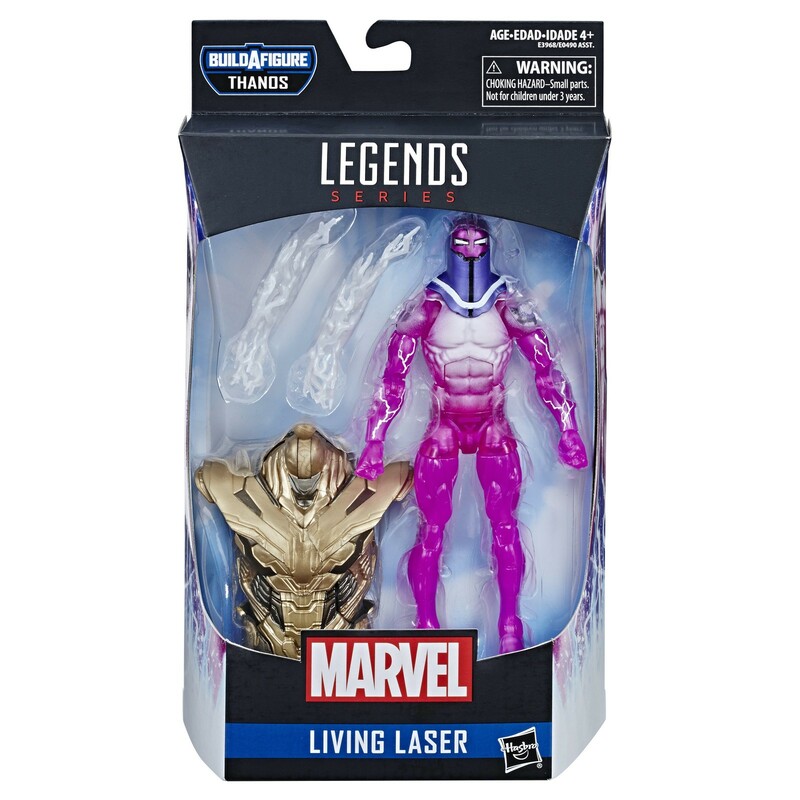 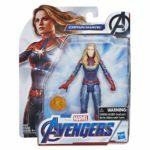 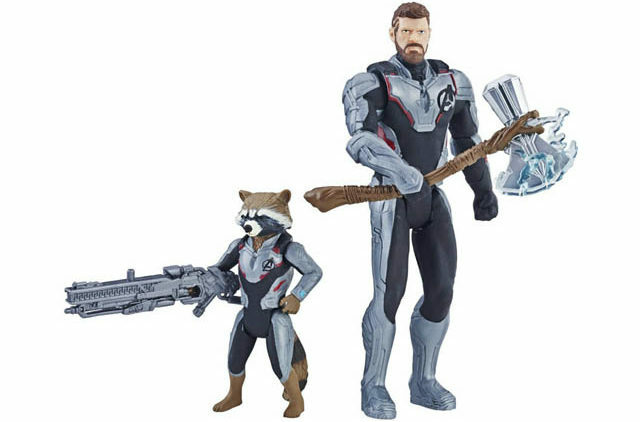 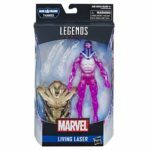 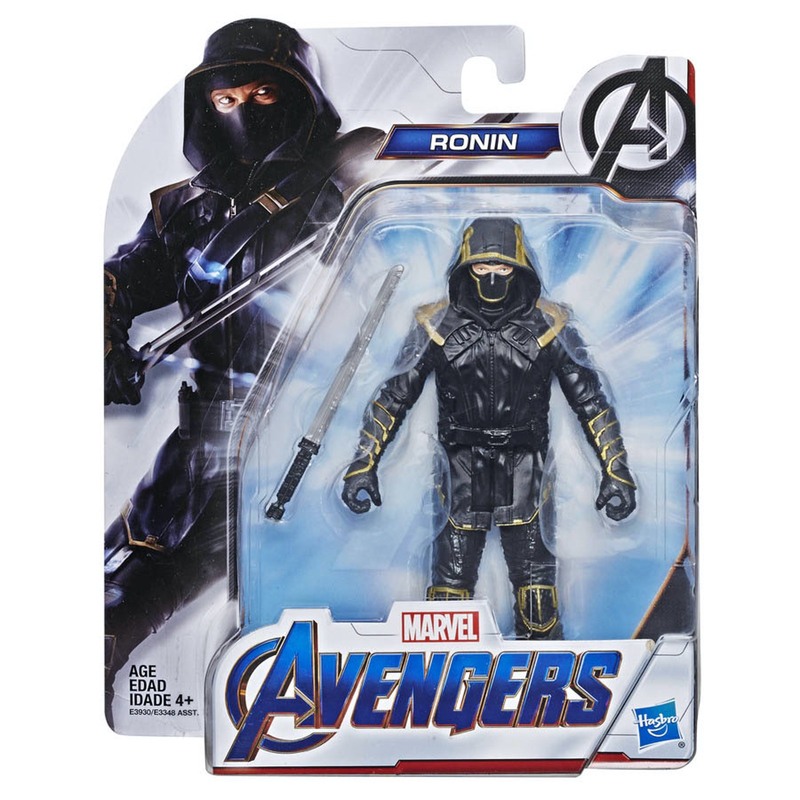 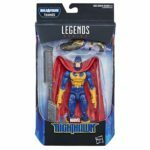 The Marvel Legends line has been going for years now, and Hasbro always finds a way to mix new characters with classic characters. 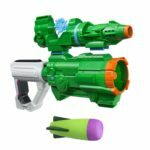 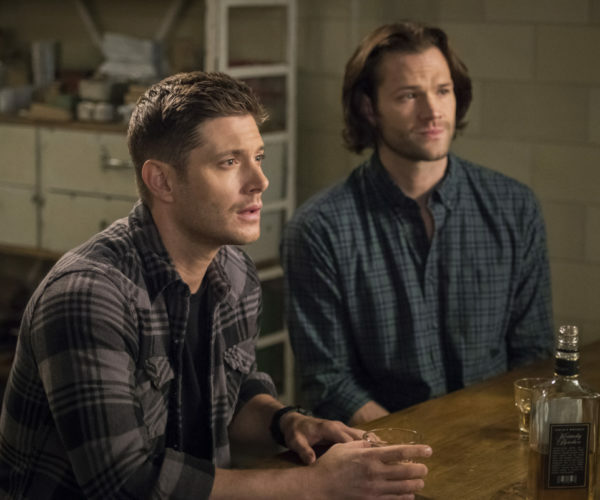 You might not expect them to be sharing an assortment, but it has been working for years and shows no signs of stopping any time soon. 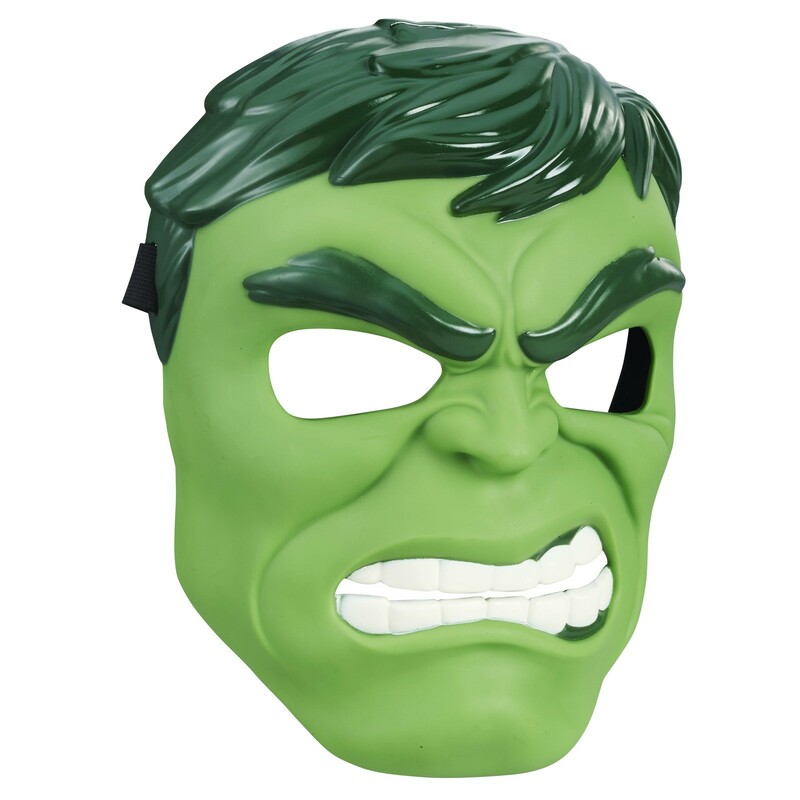 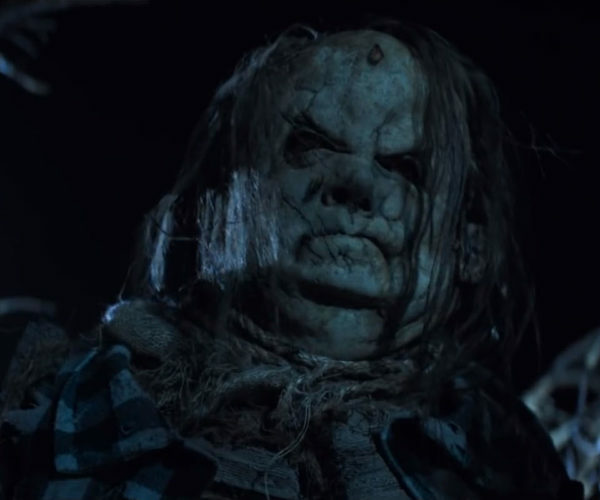 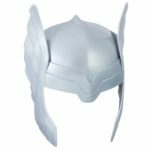 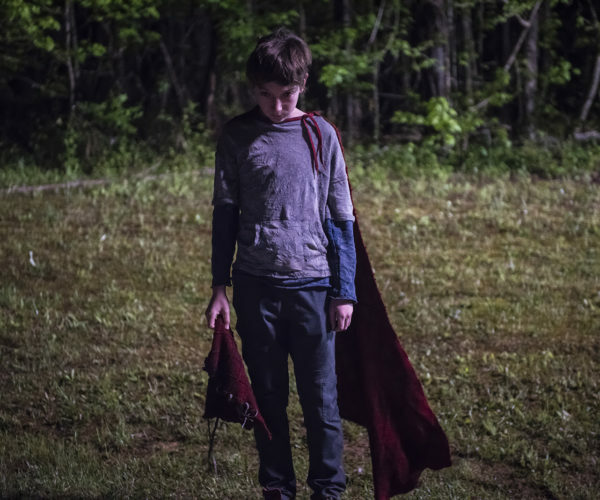 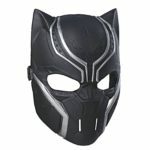 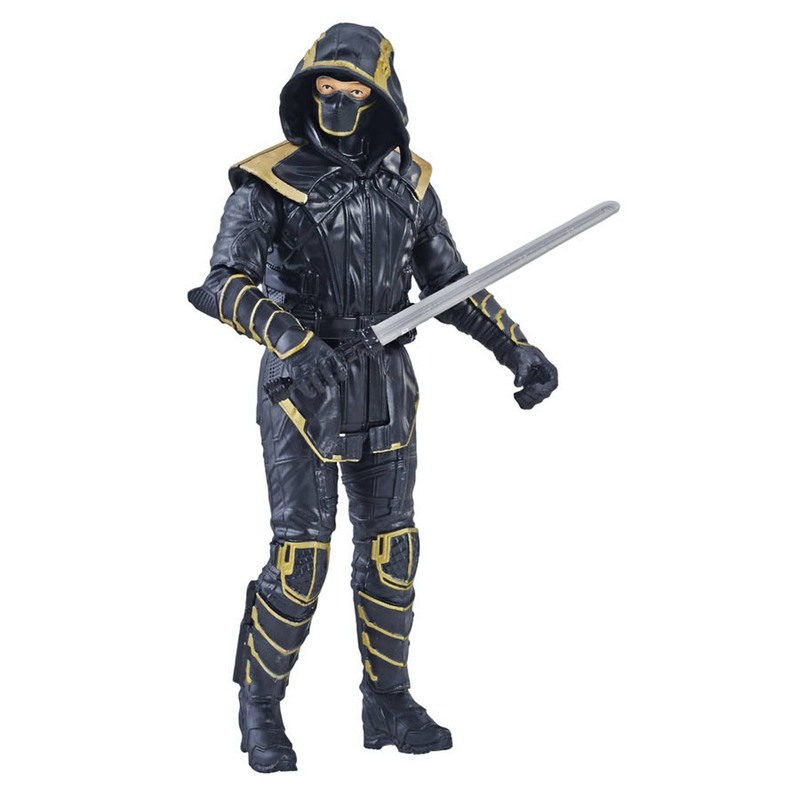 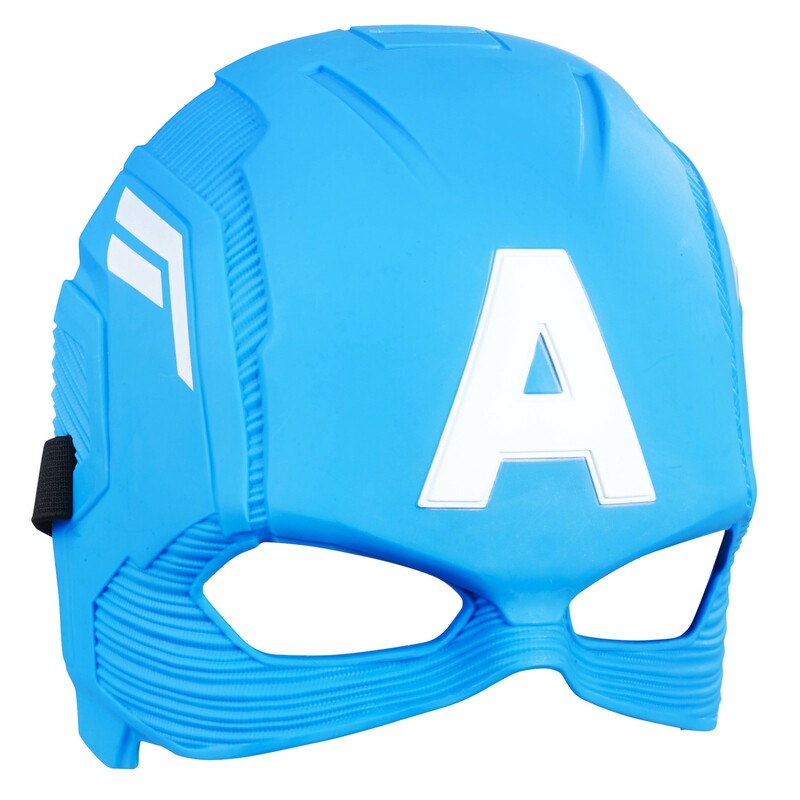 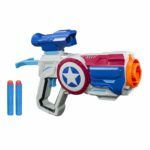 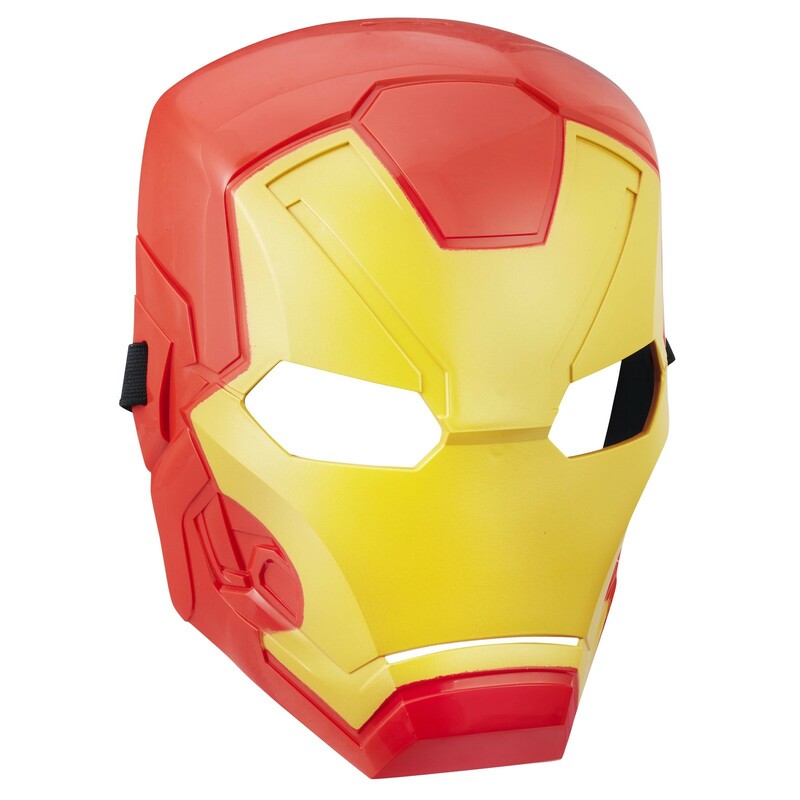 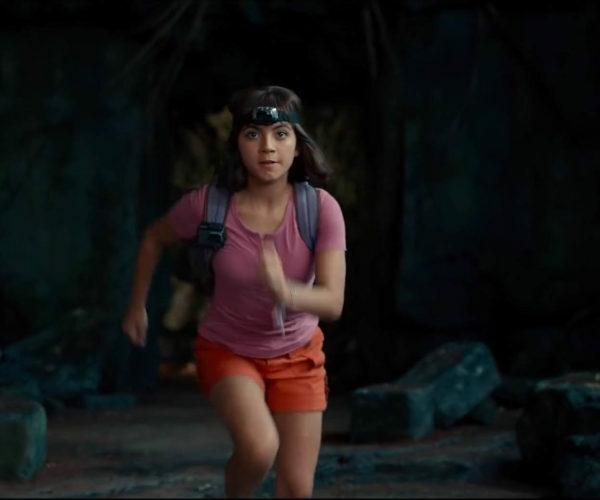 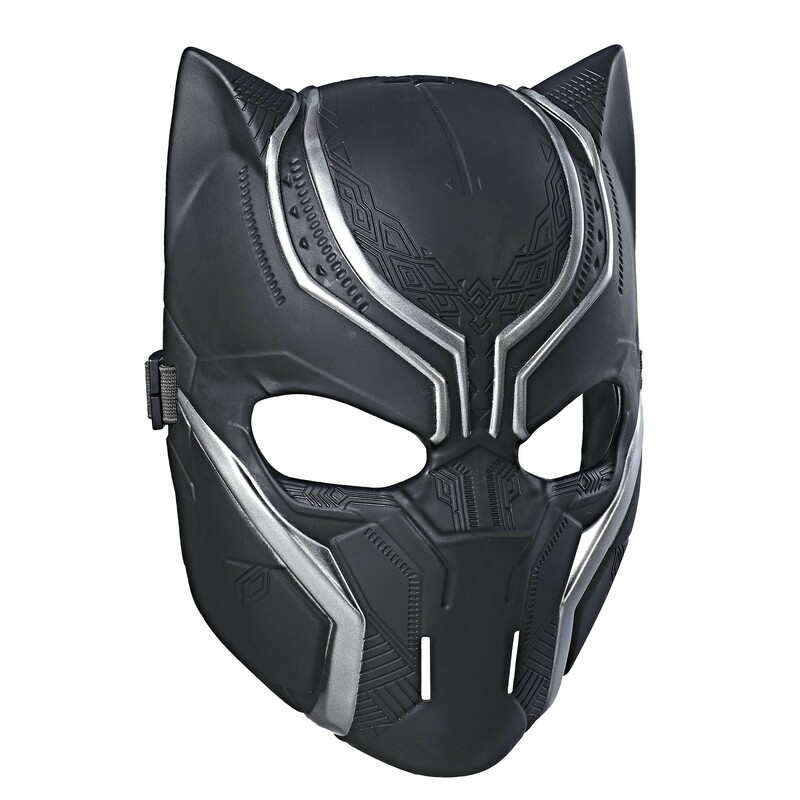 Wrapping things up will be a large assortment of role-play items from basic masks and NERF weapons, to a high-end Ant-Man mask. 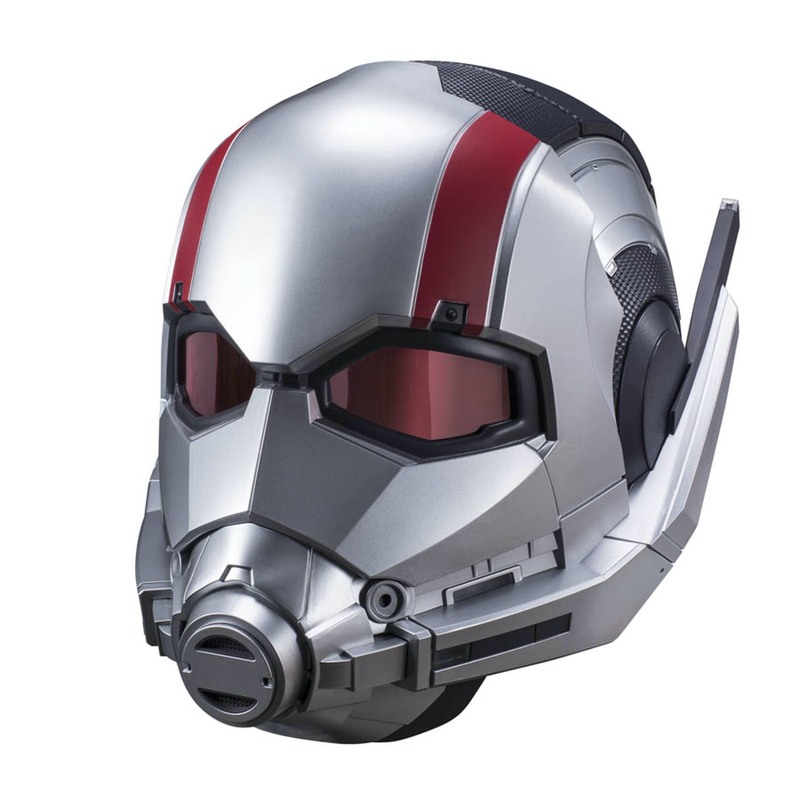 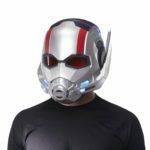 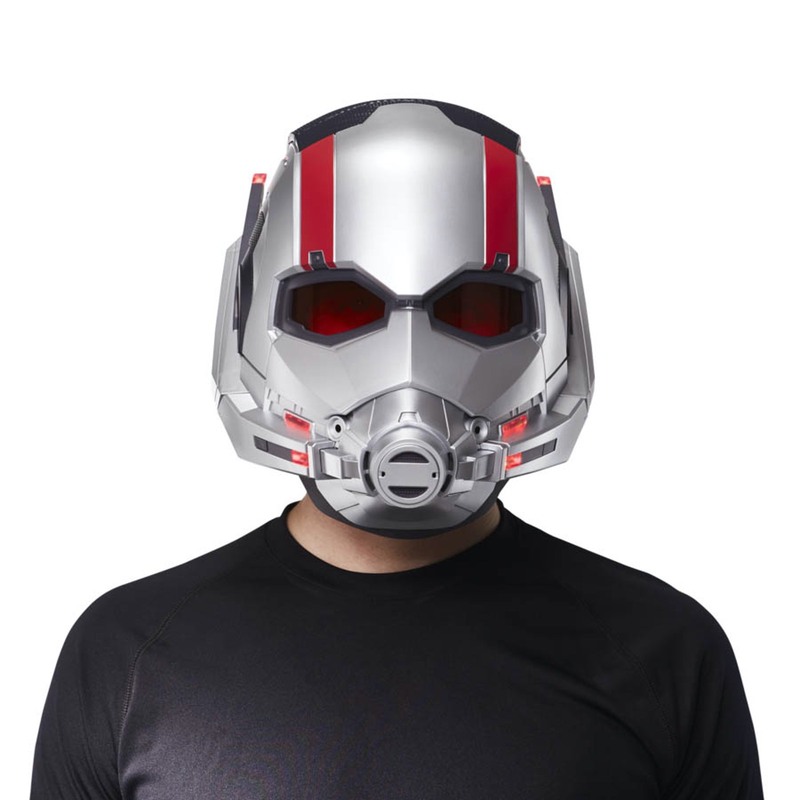 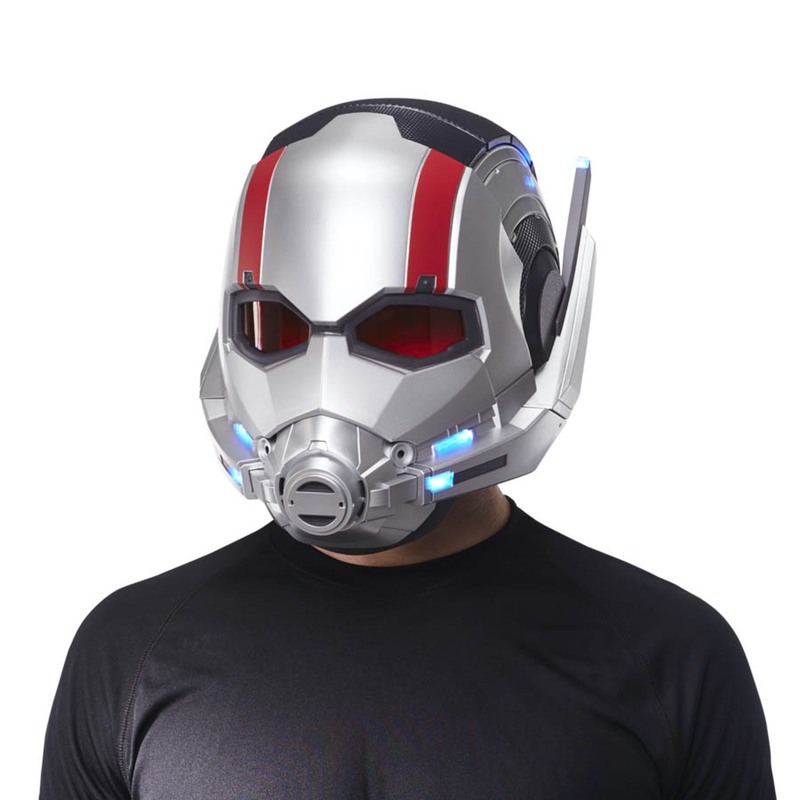 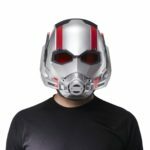 We saw the Ant-Man helmet at Toy Fair, and it’s awesome. 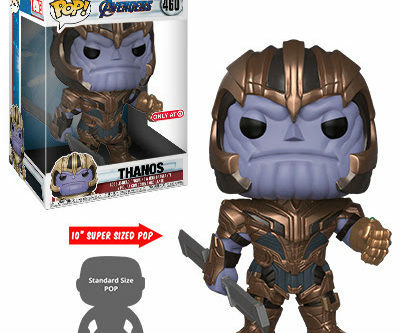 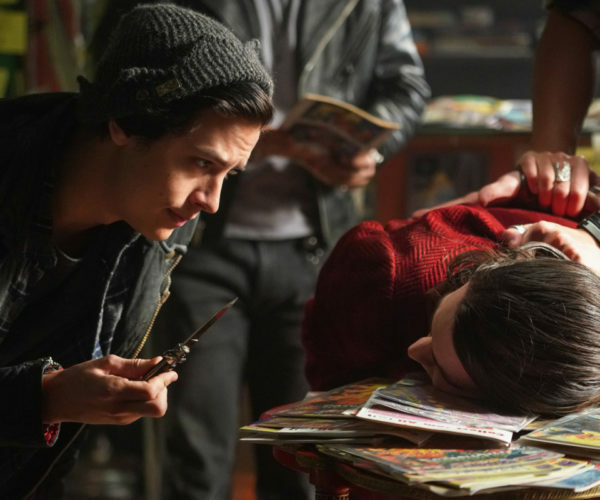 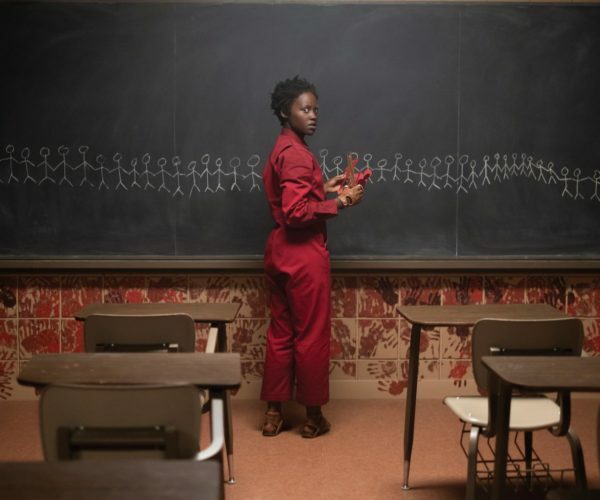 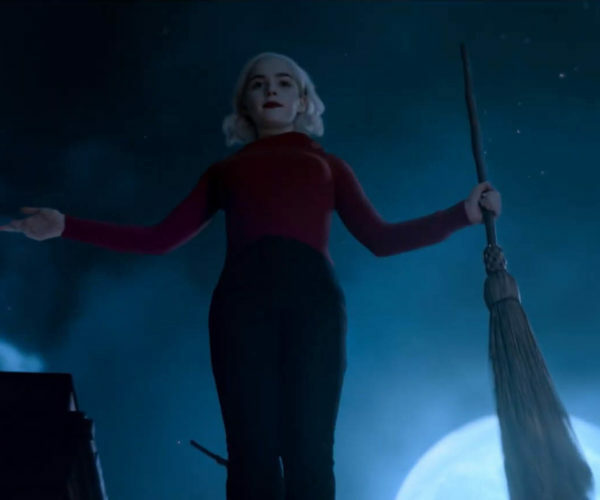 We can’t wait to see it in our collections.